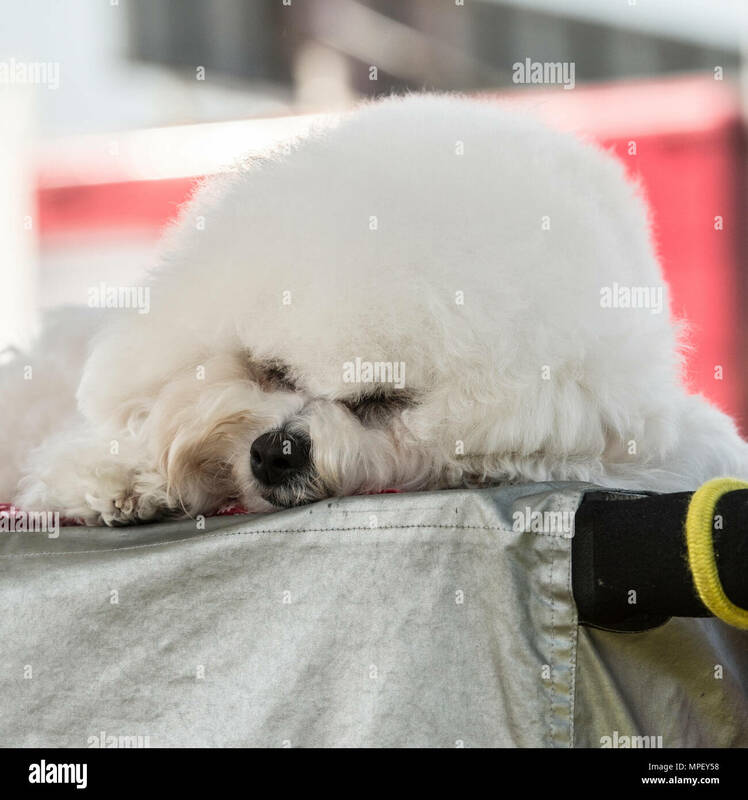 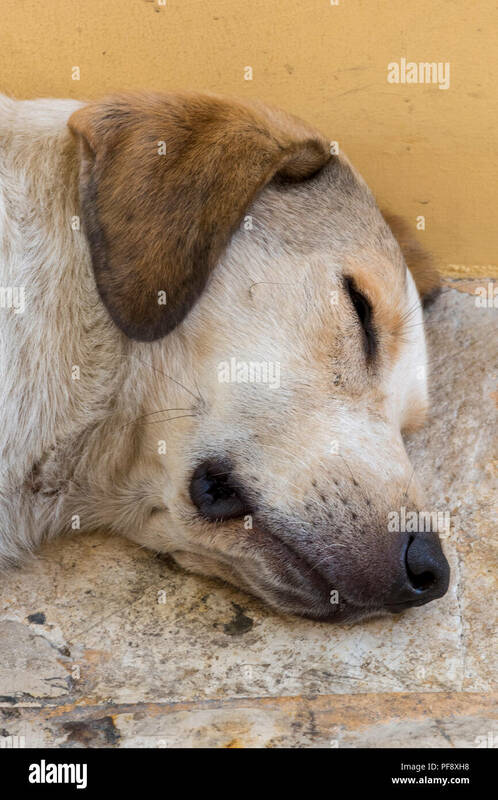 a dog napping onto of fishing nets on the Pier Santa Maria Sal Cape Verde. 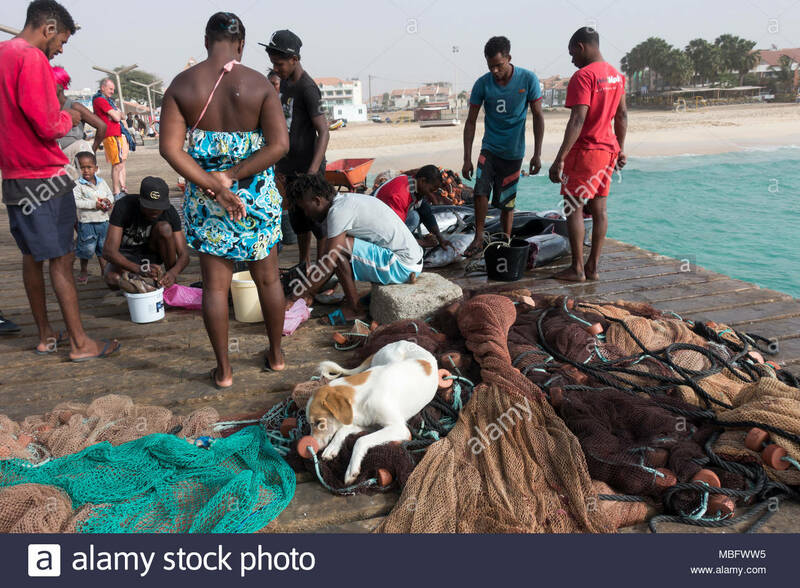 A daily fishmarket is held on the pier when the catch is landed. 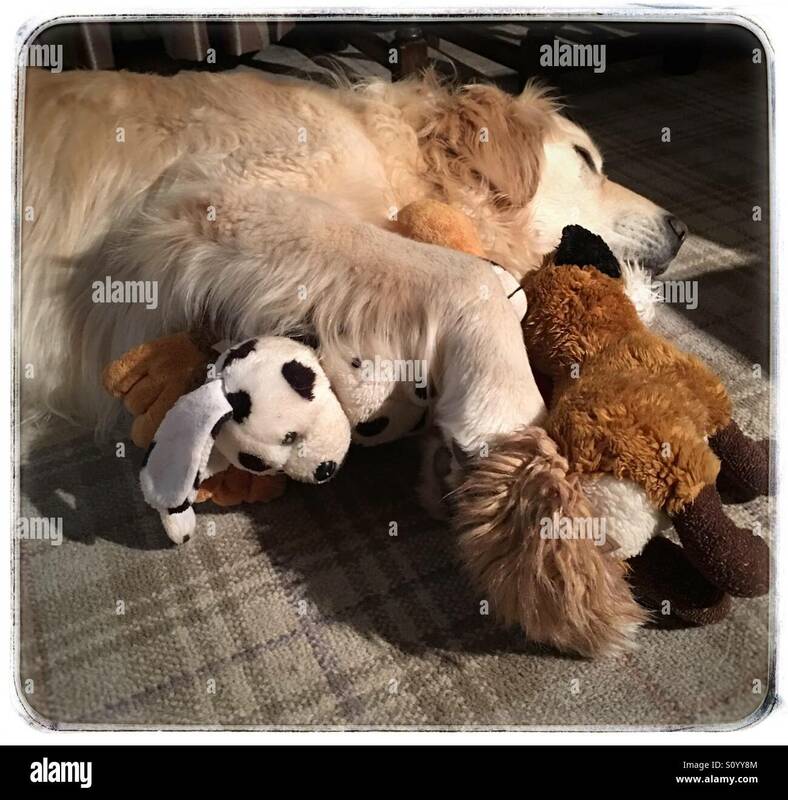 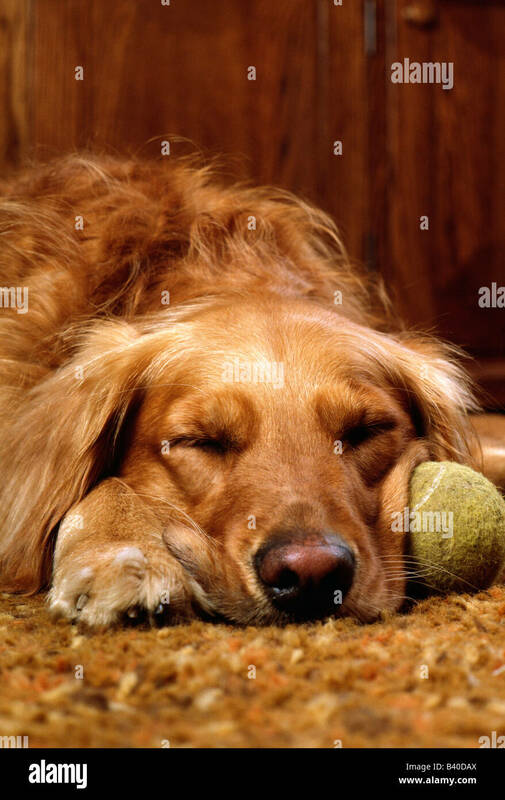 Golden Retriever dog sleeping with an old, worn, tennis ball. 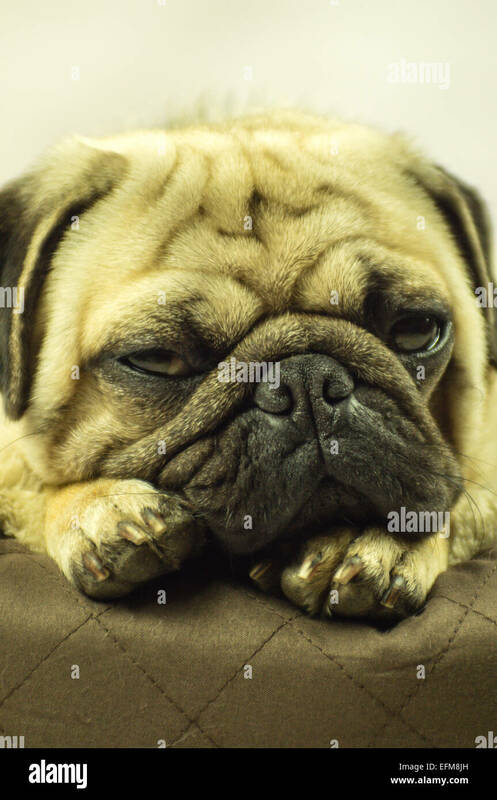 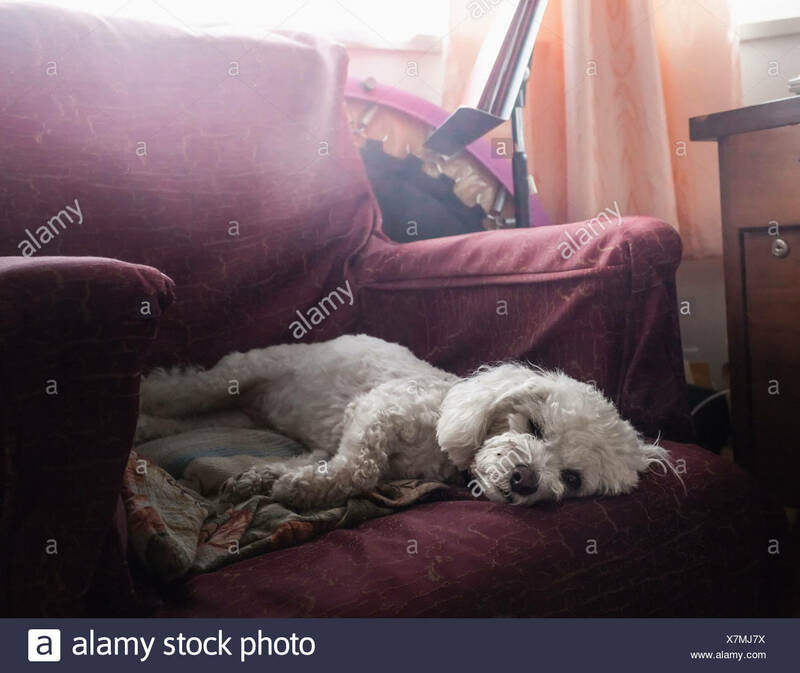 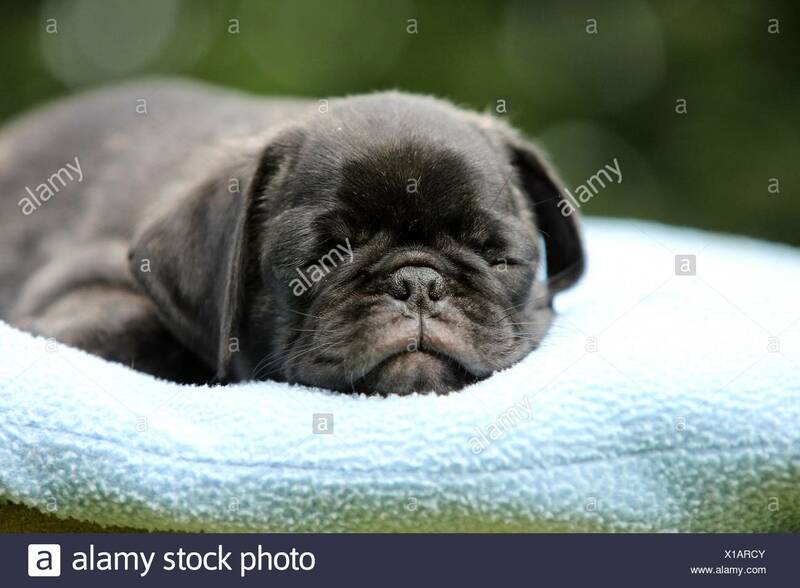 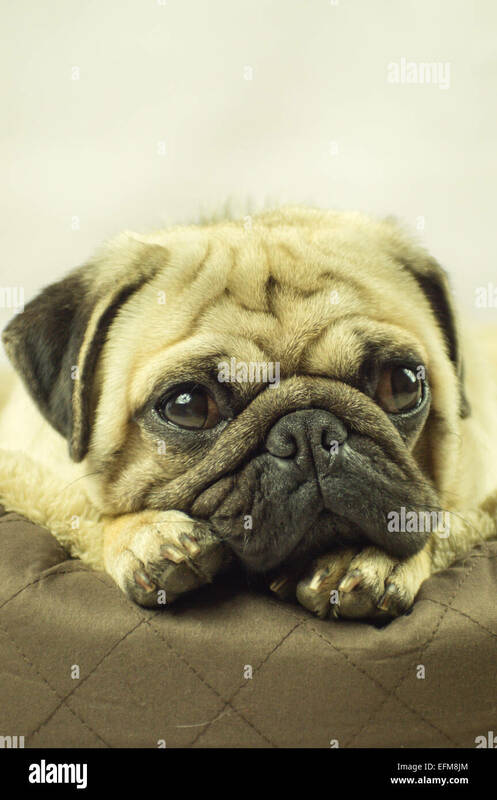 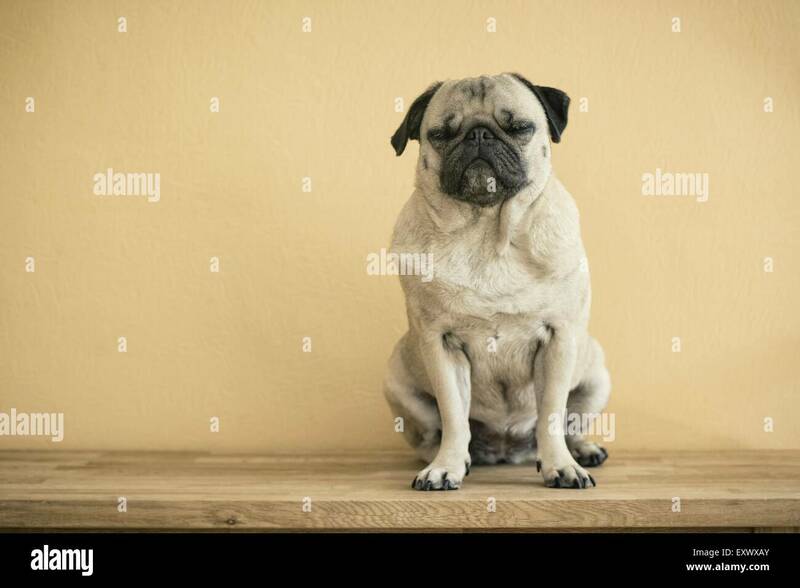 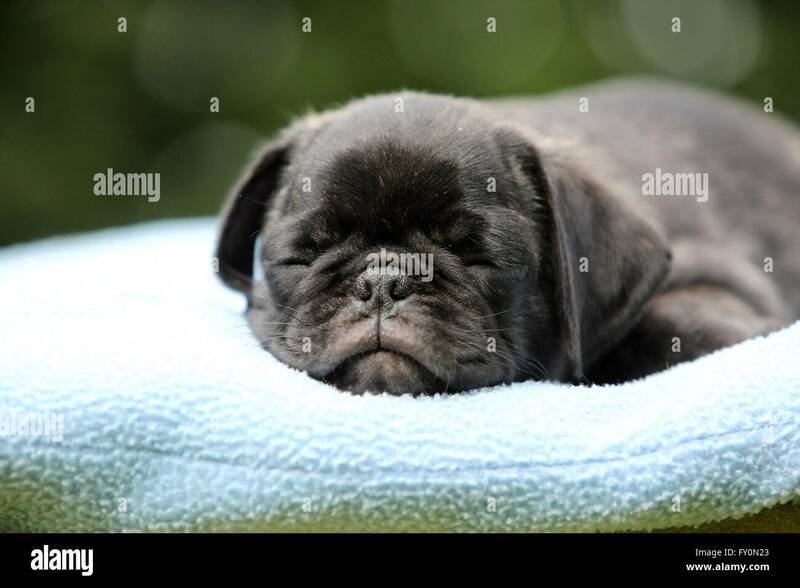 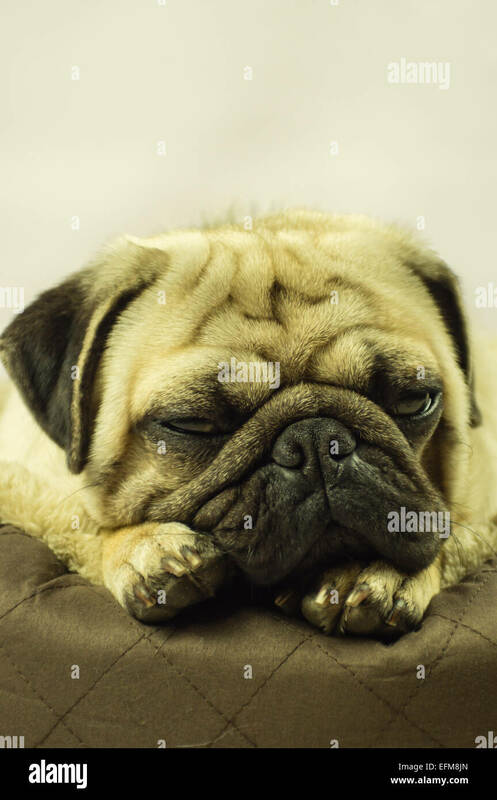 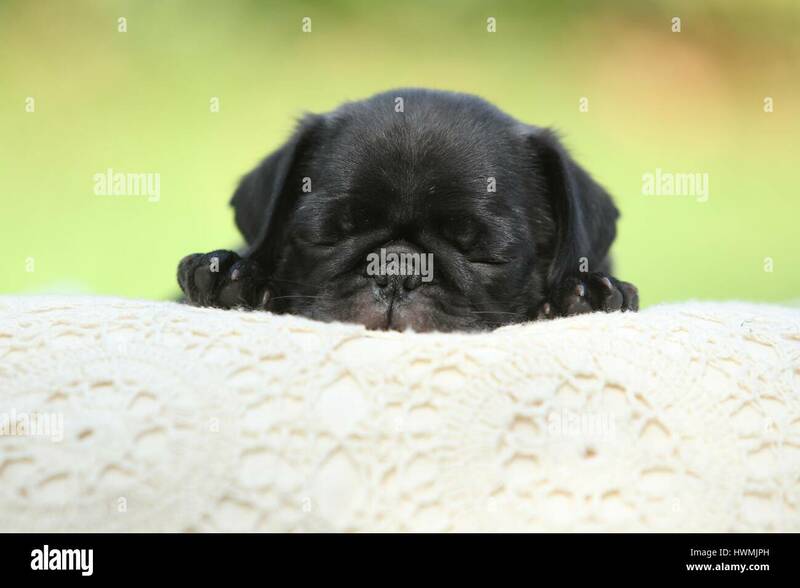 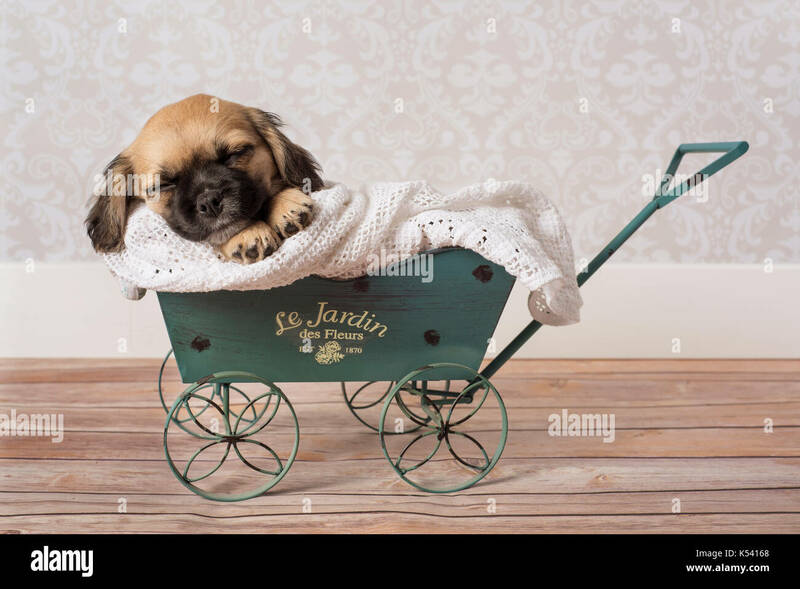 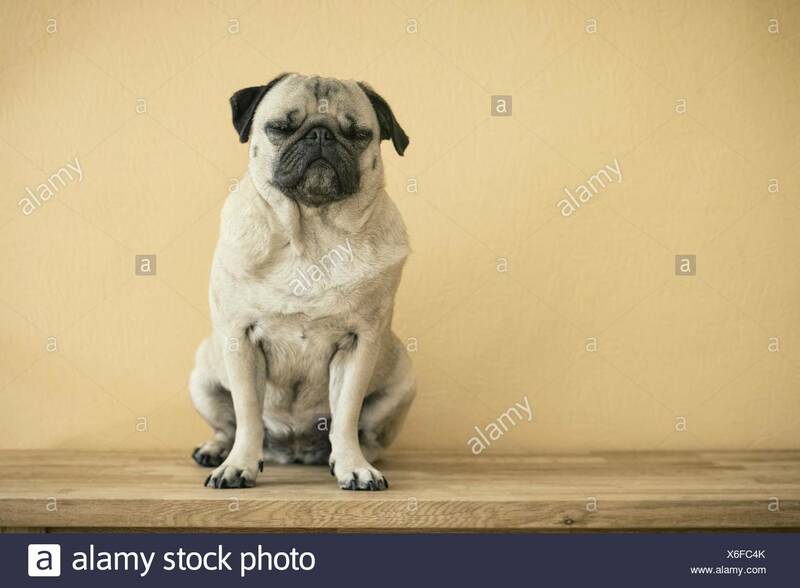 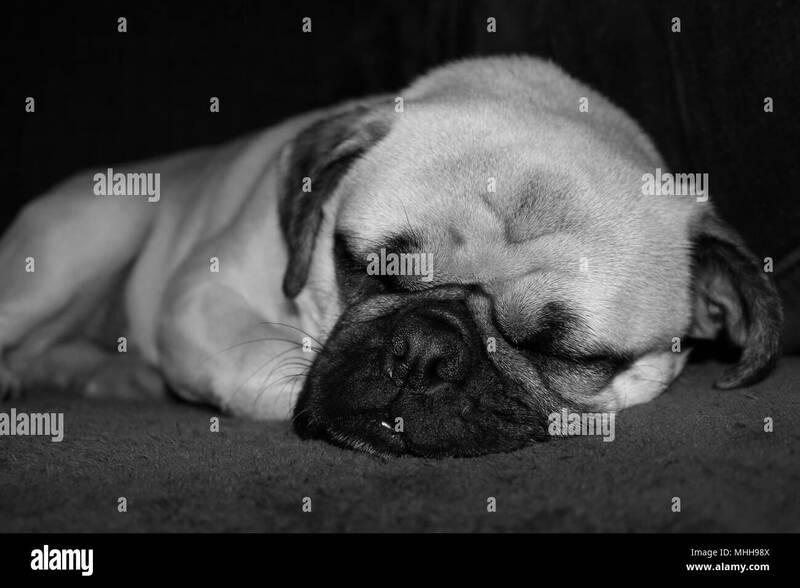 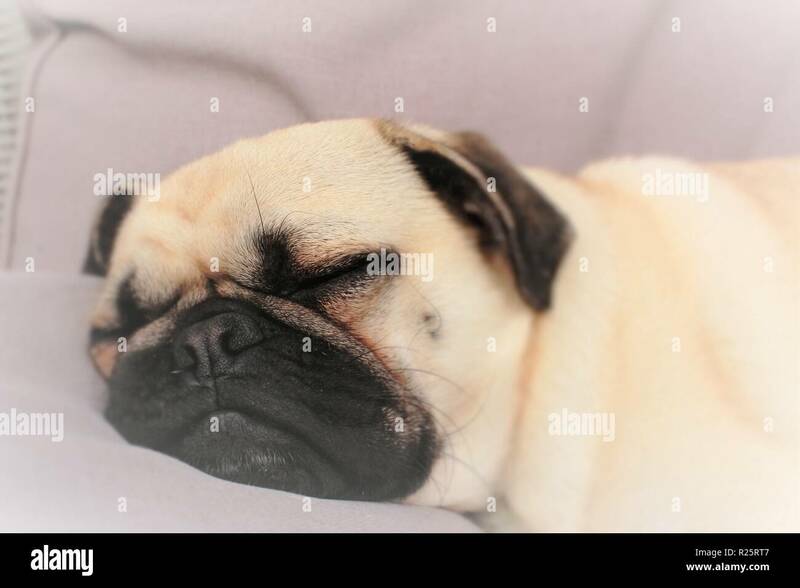 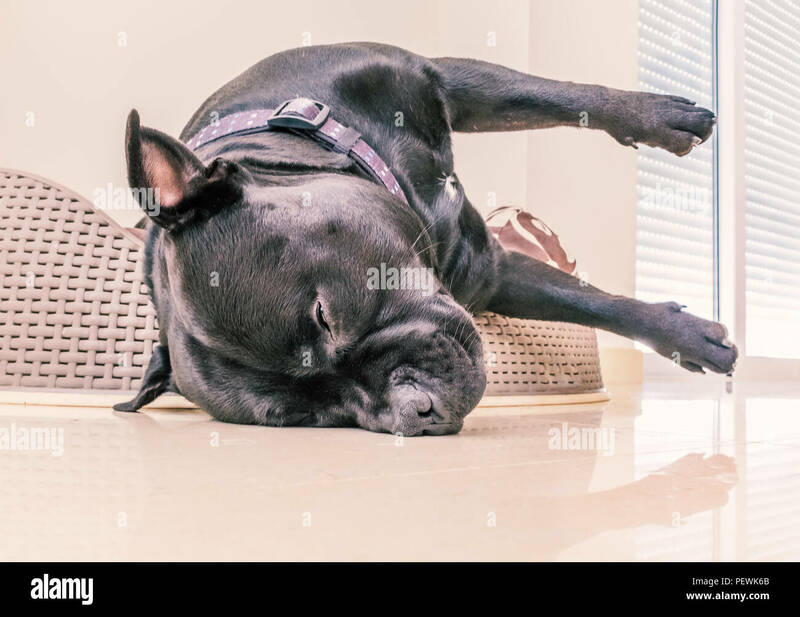 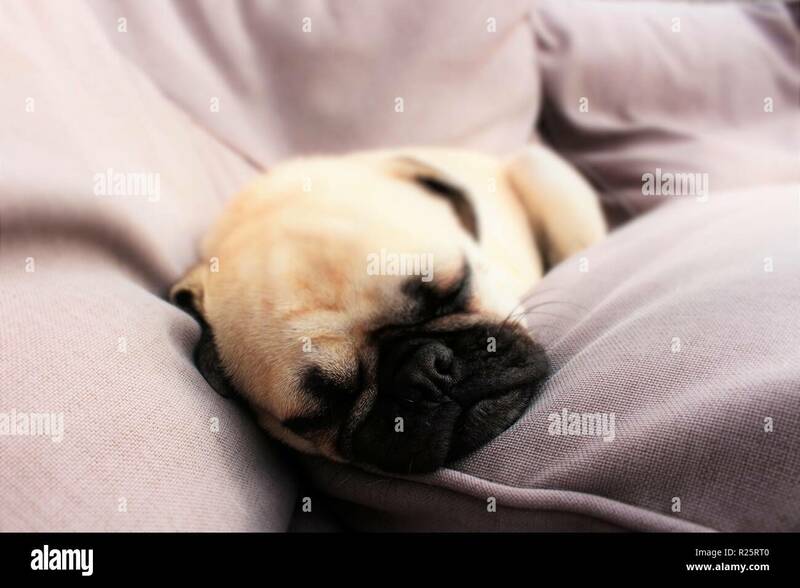 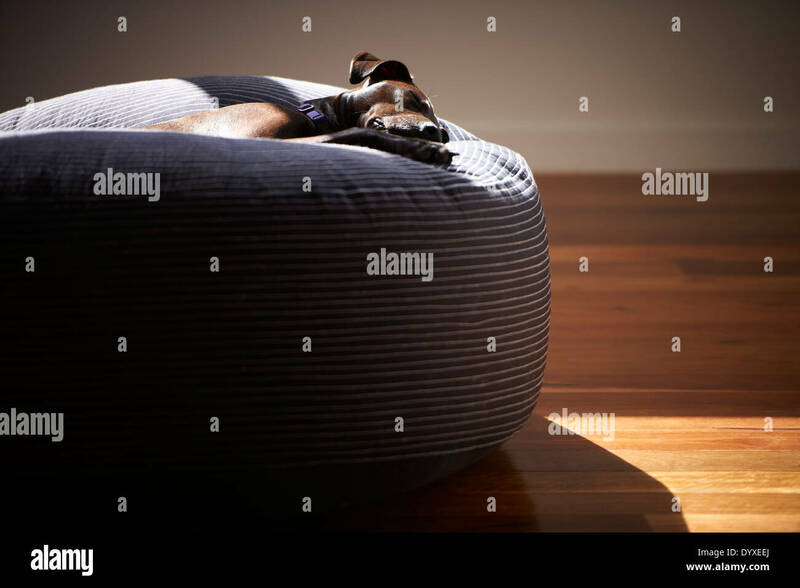 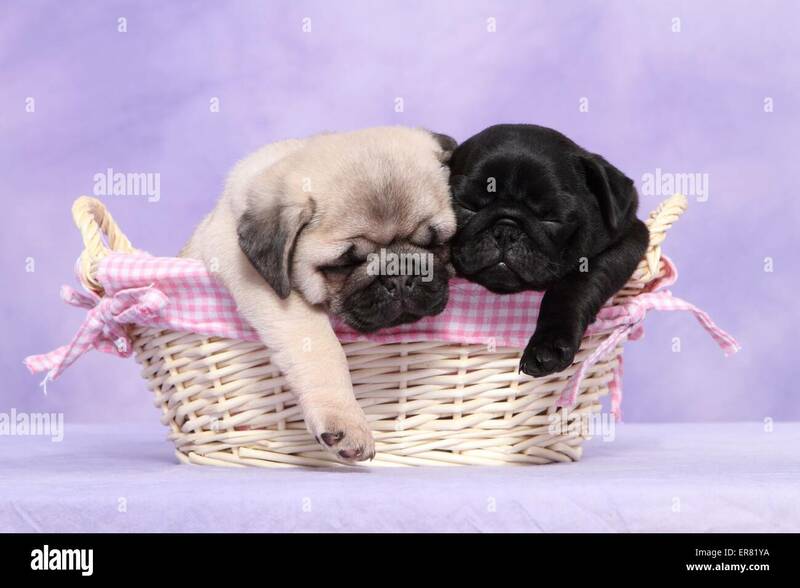 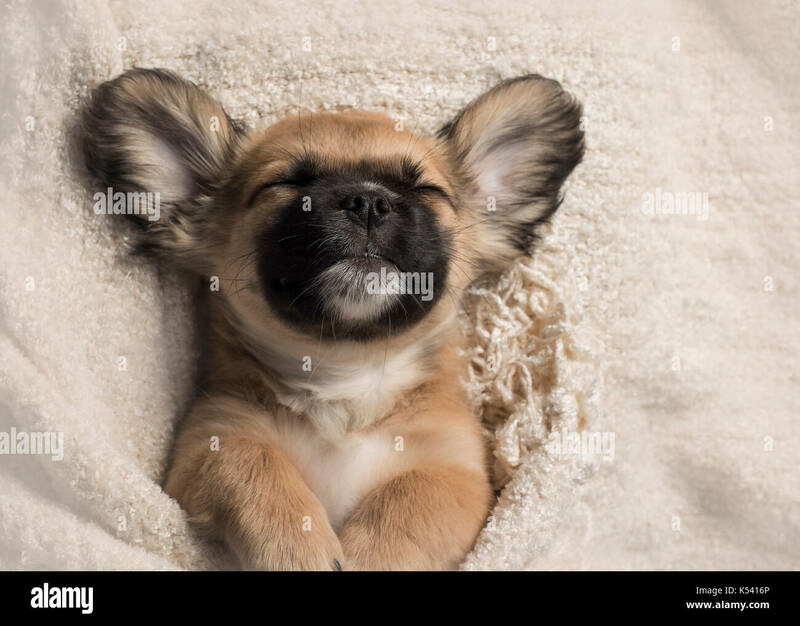 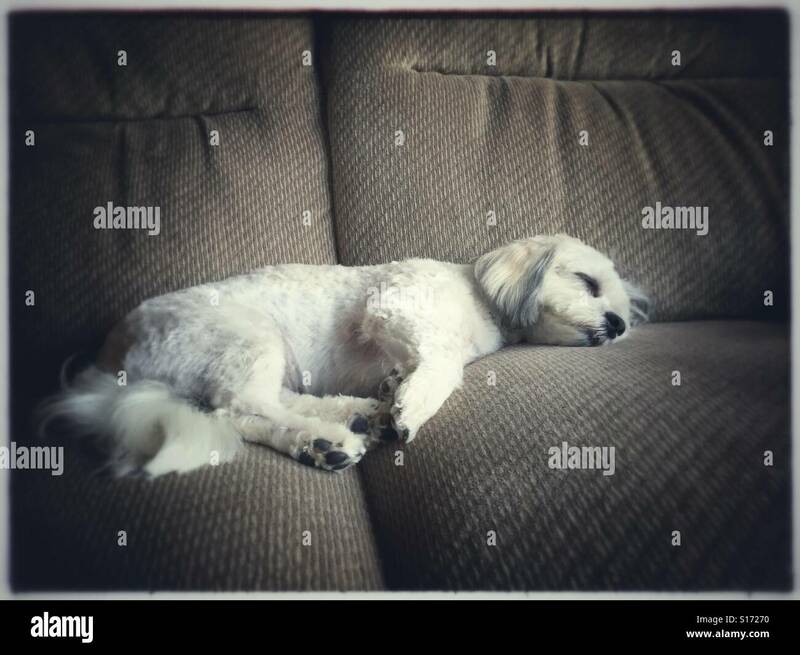 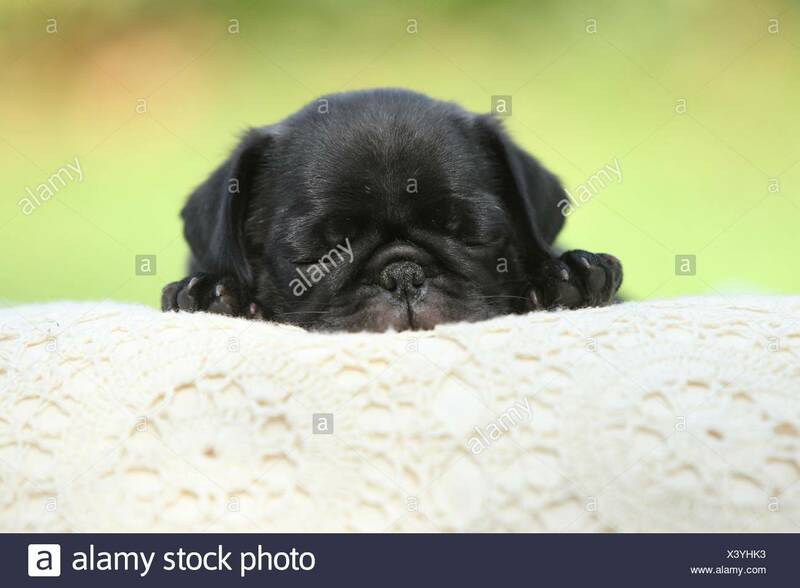 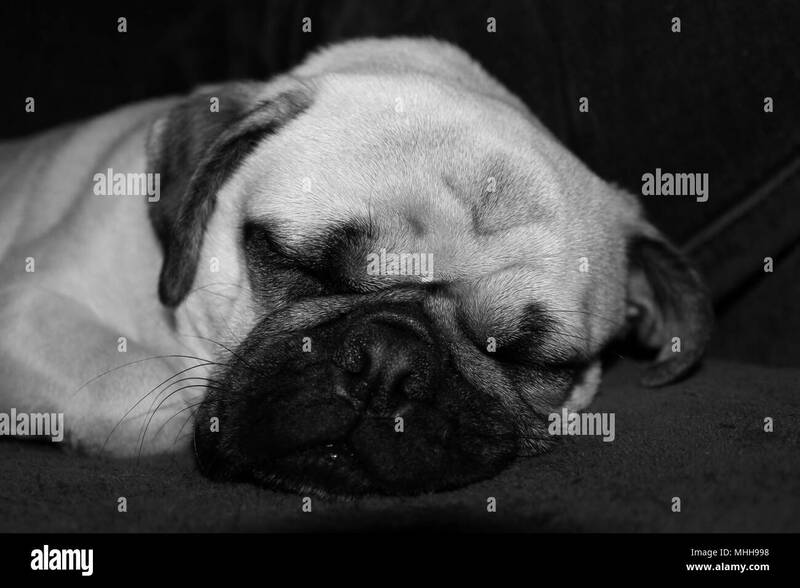 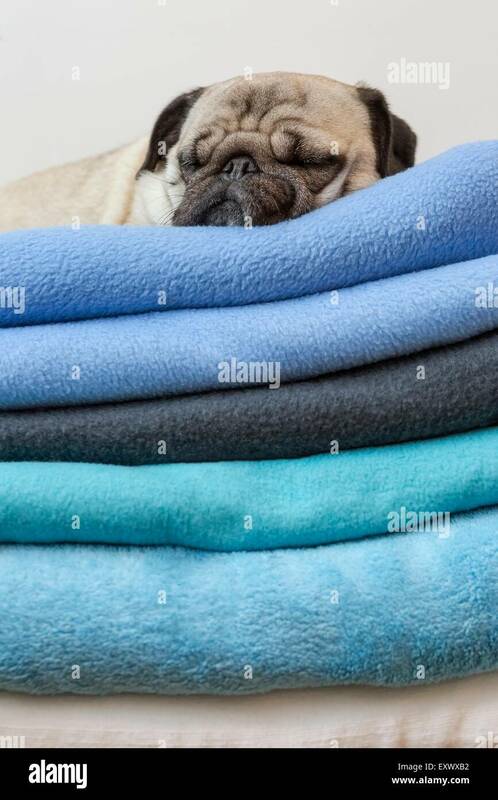 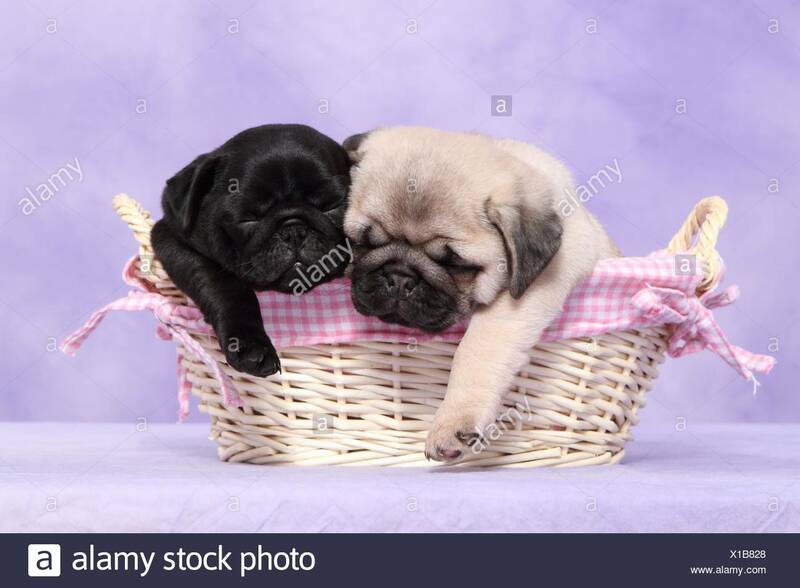 Black and white photo of a one year old male Pug dog asleep. 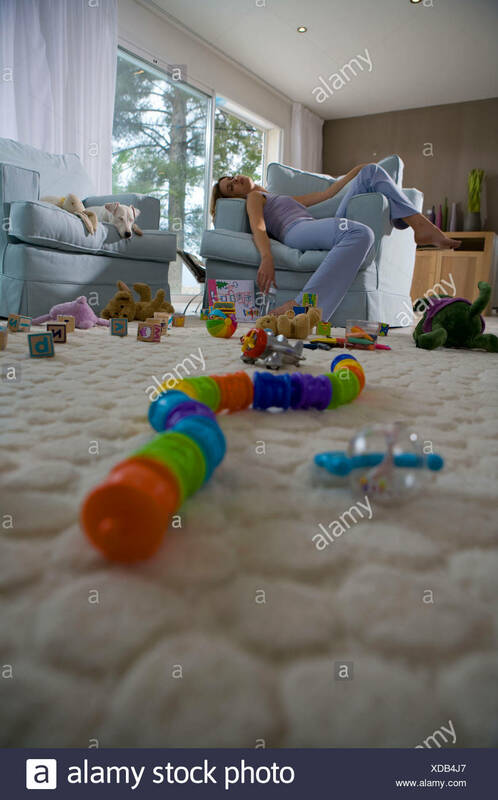 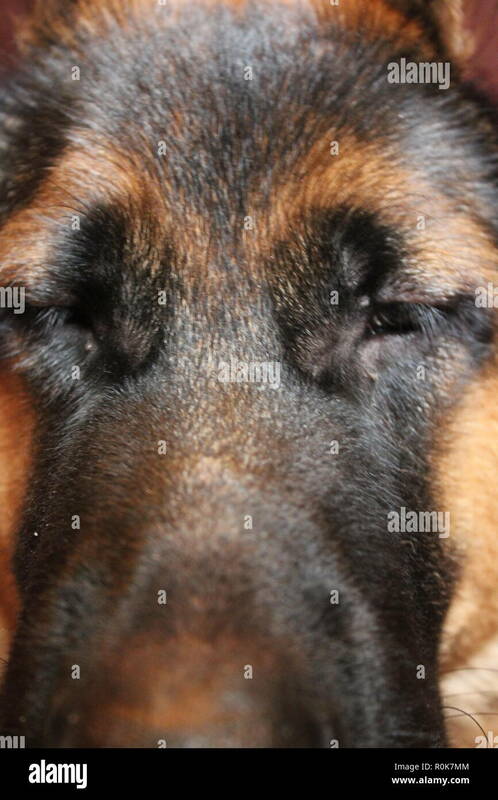 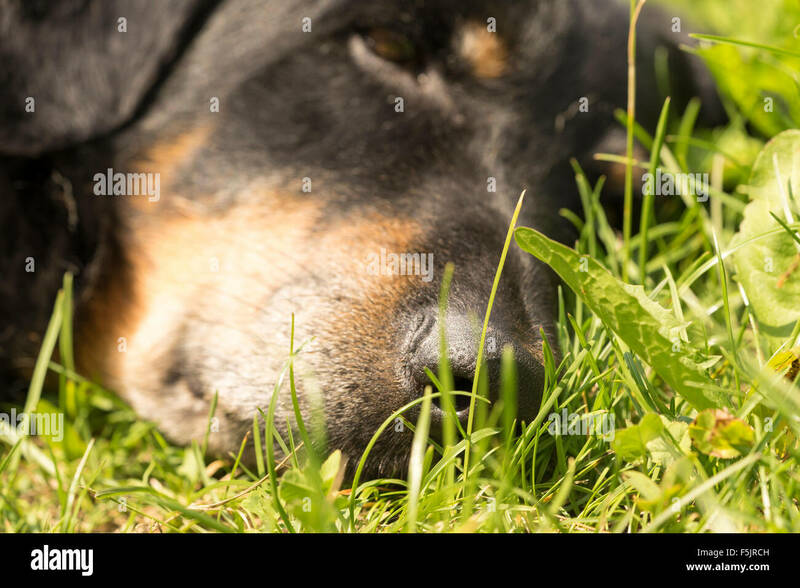 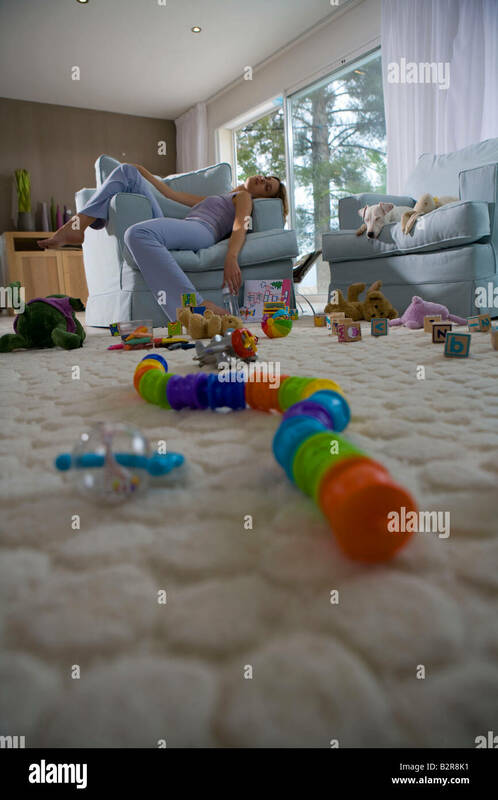 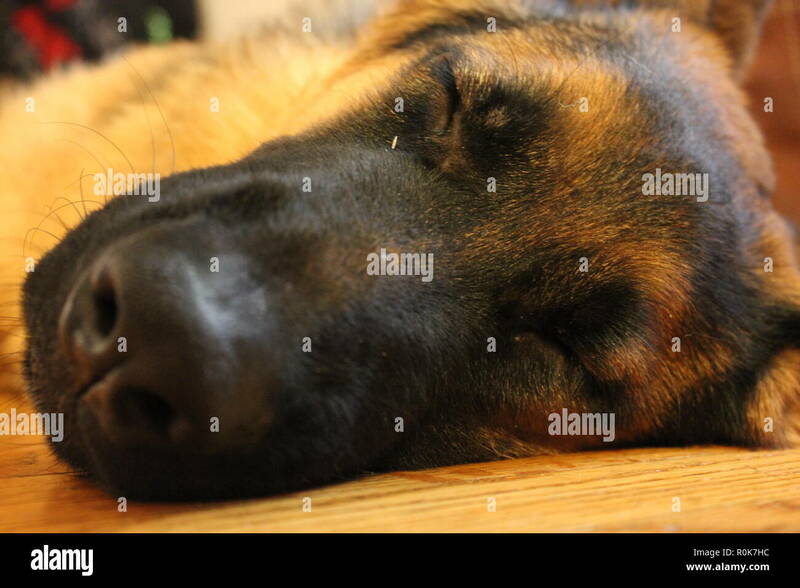 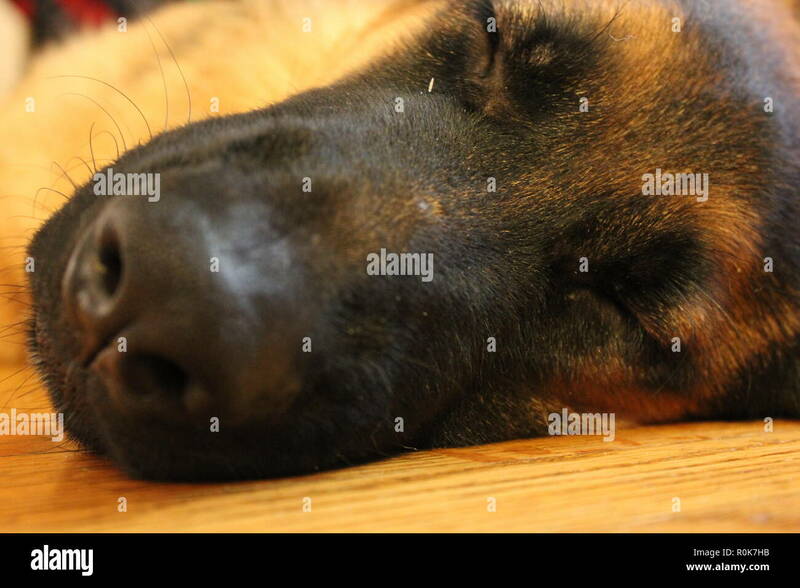 Super cute German Shepherd puppy dog laying on the ground, relaxing. 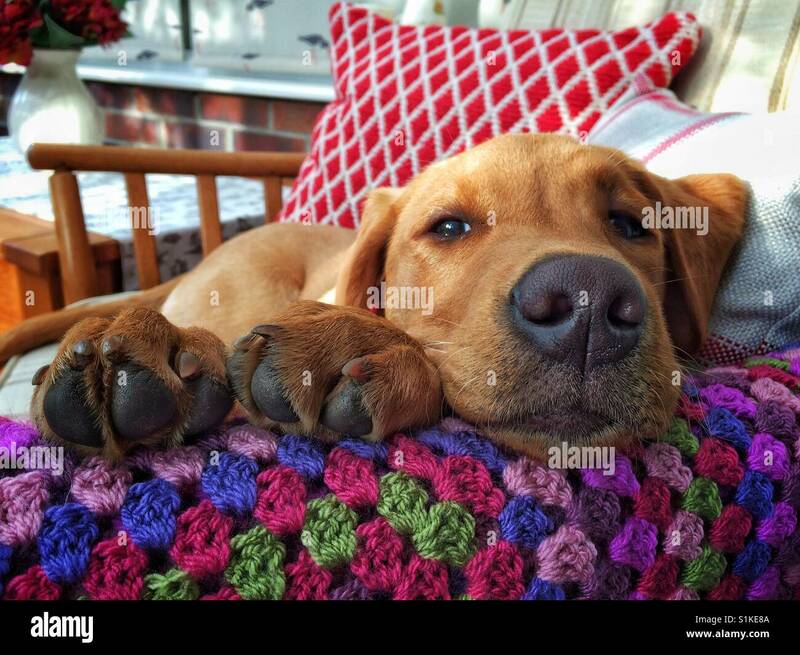 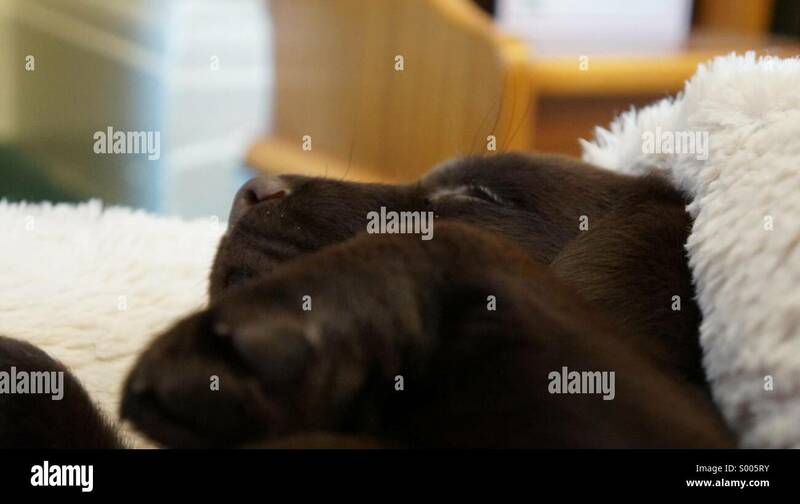 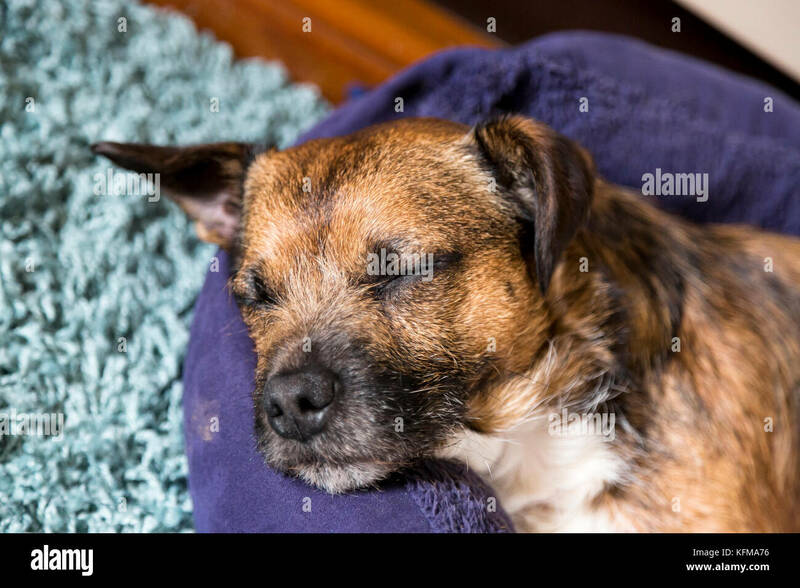 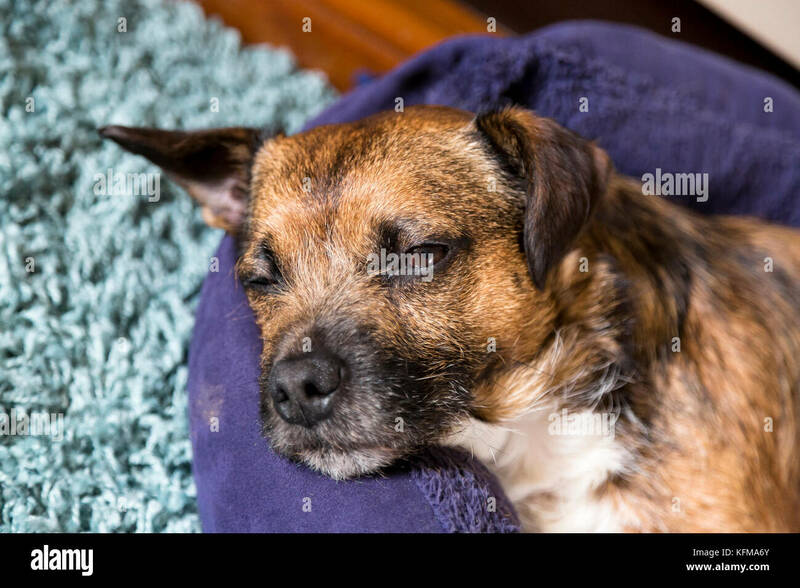 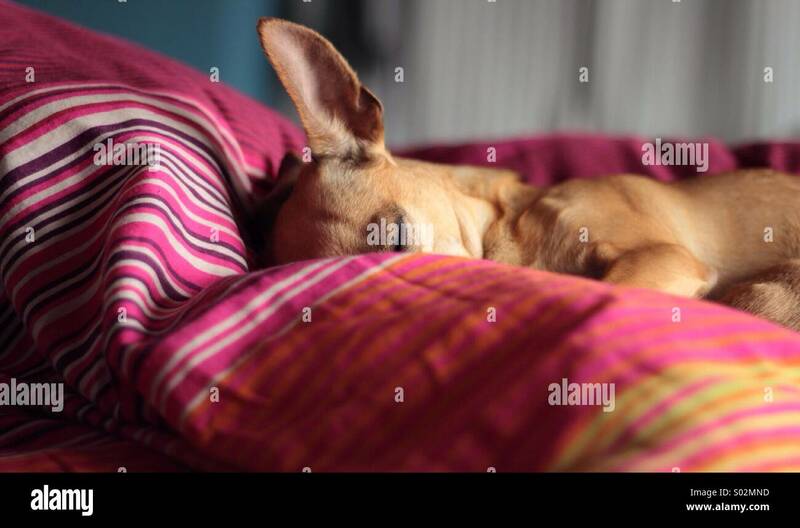 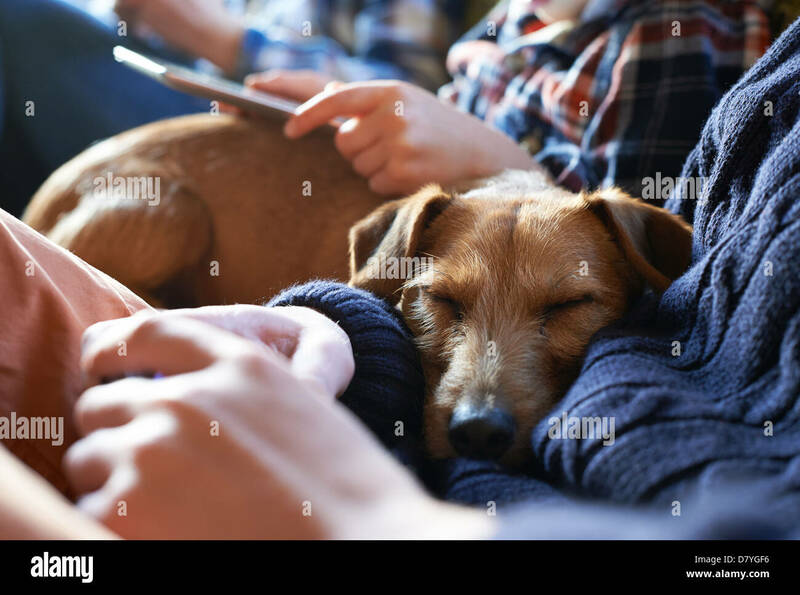 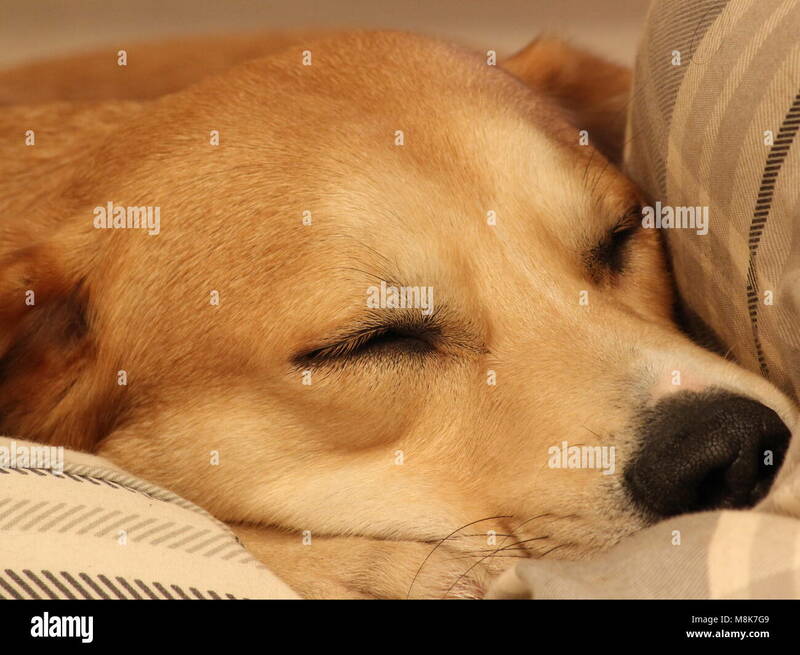 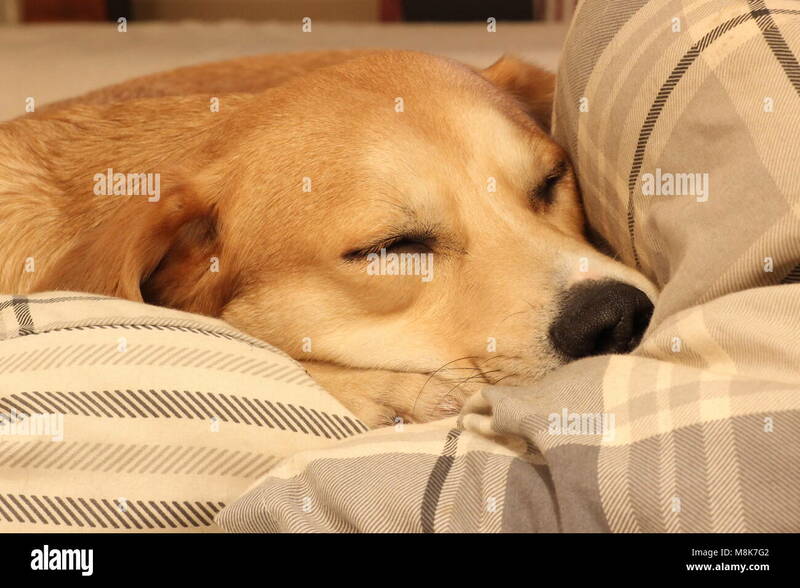 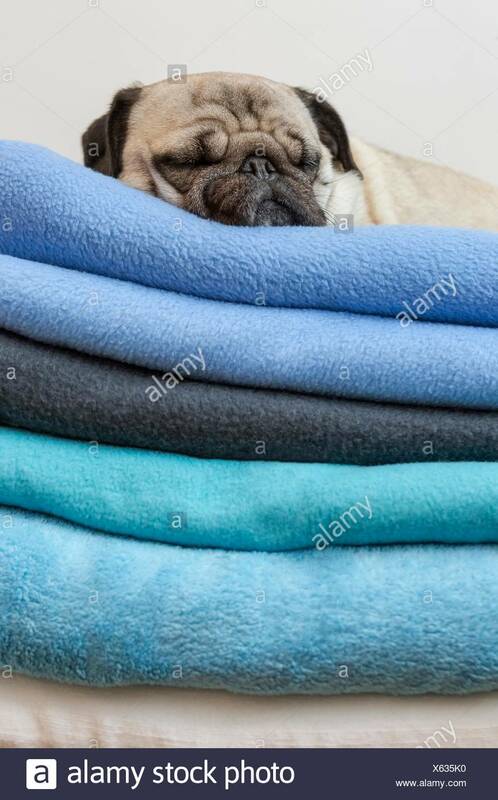 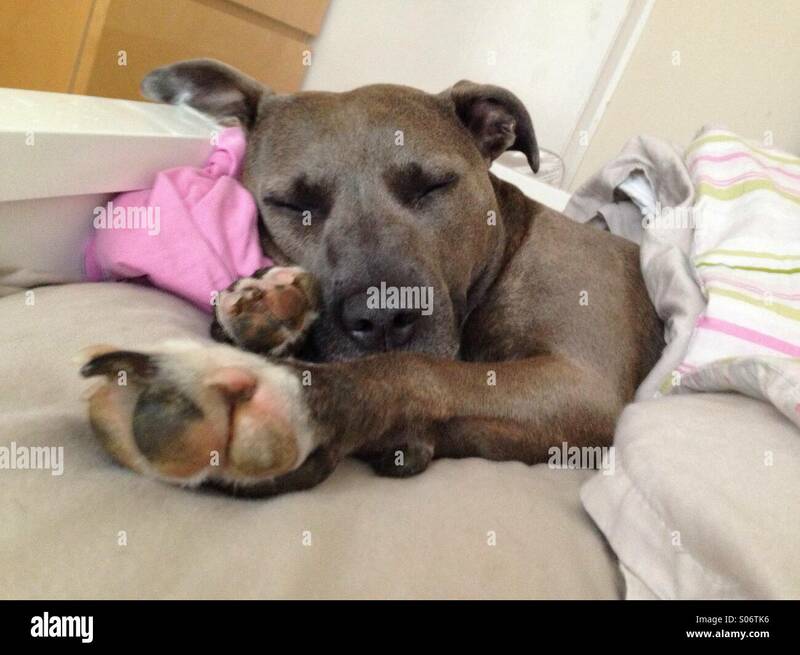 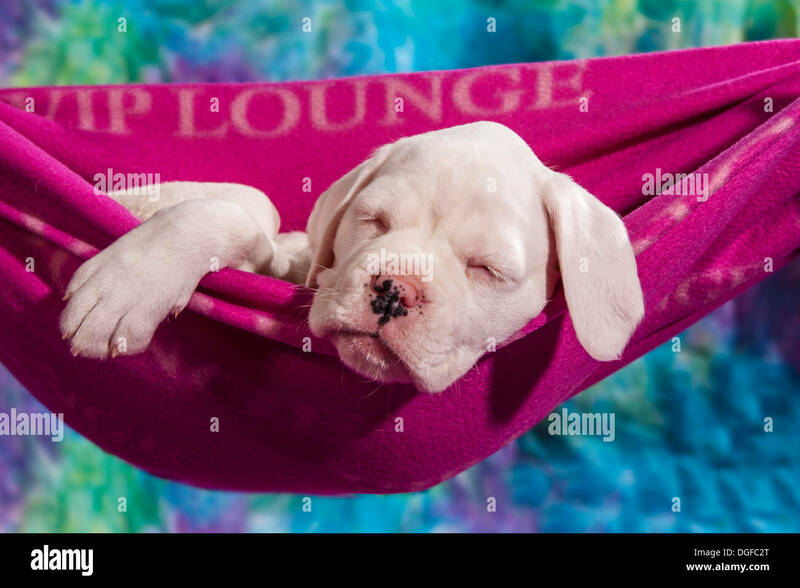 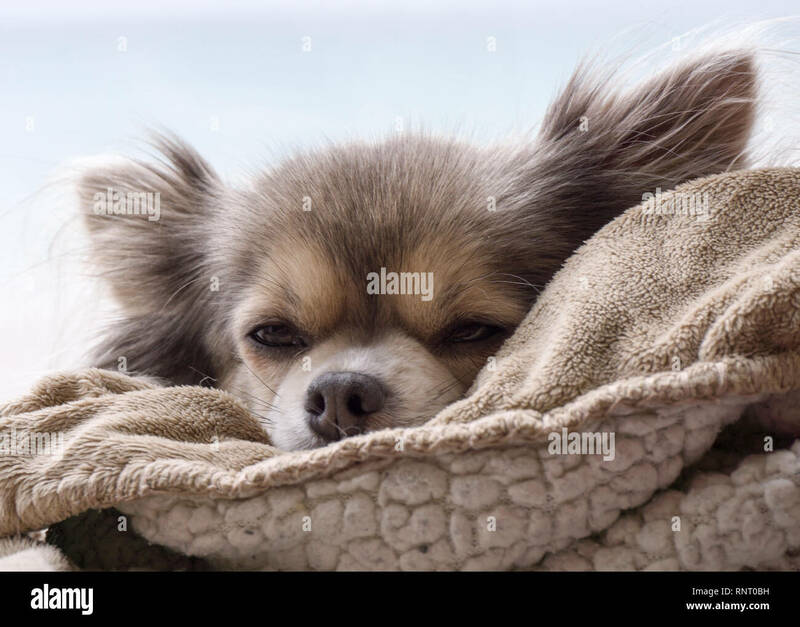 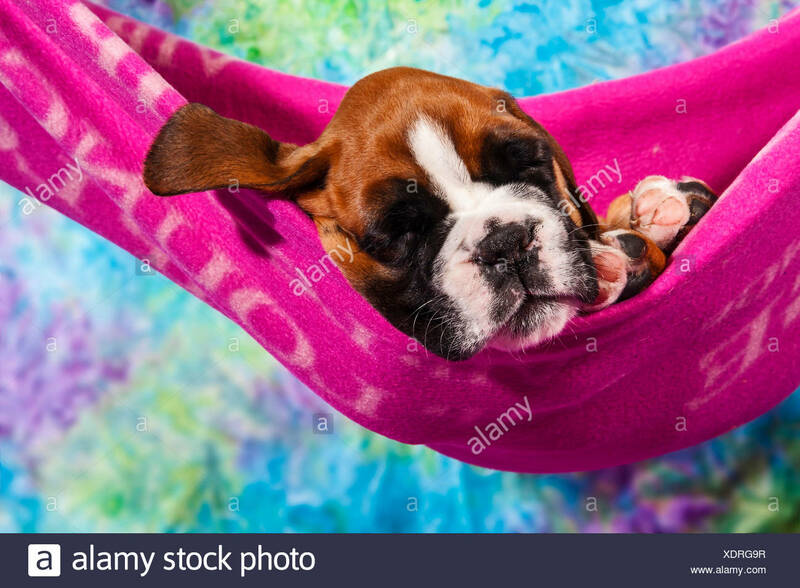 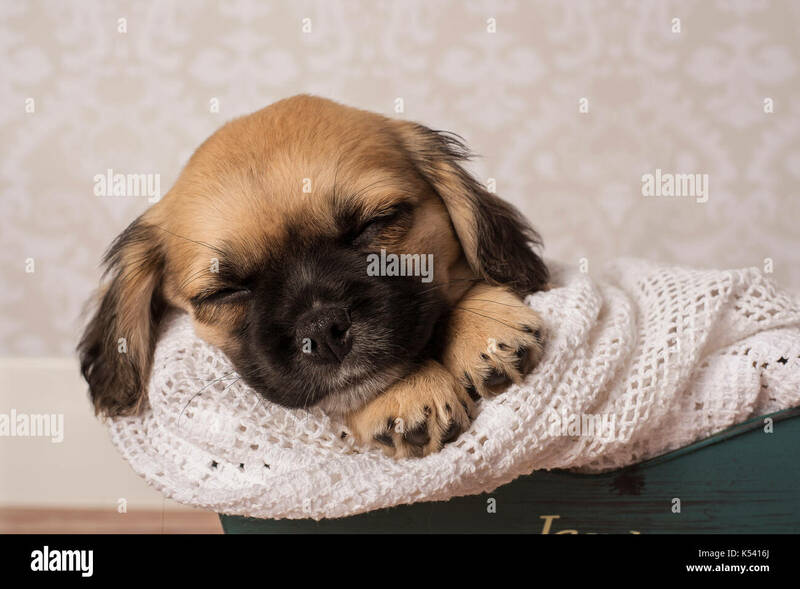 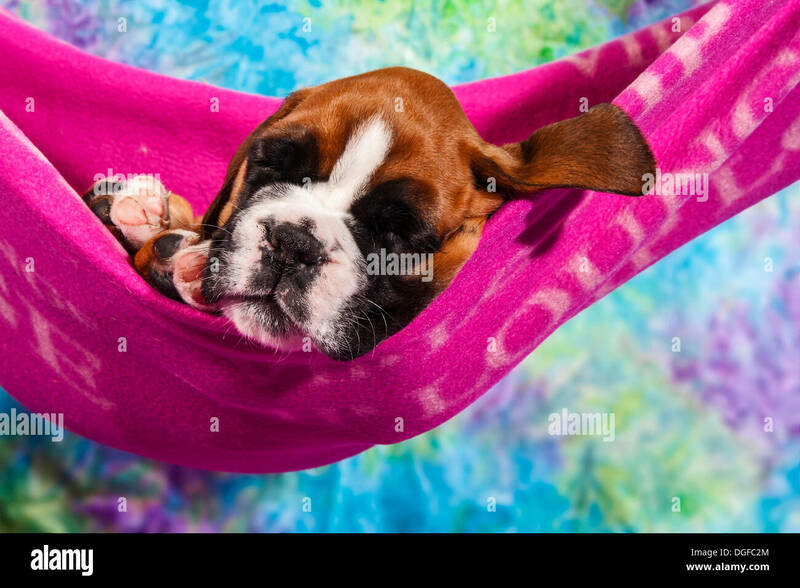 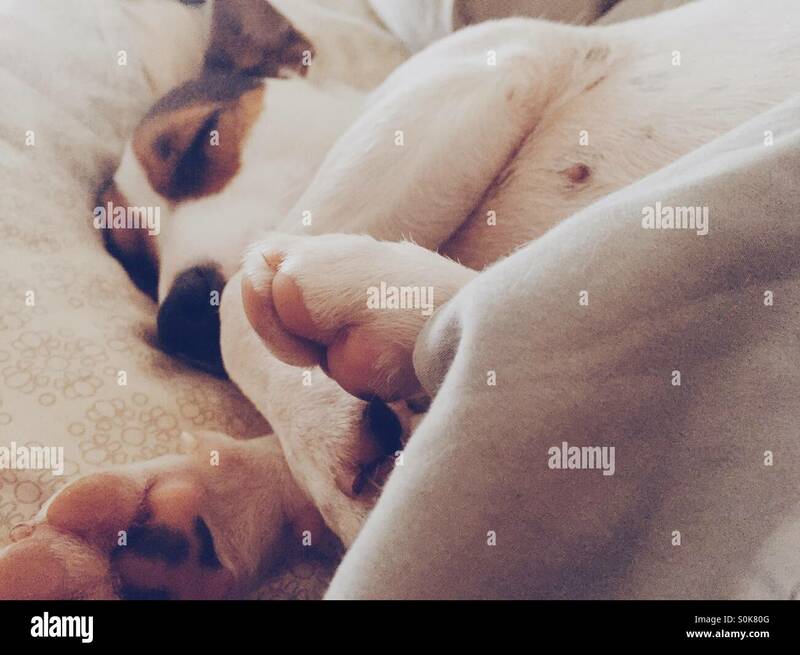 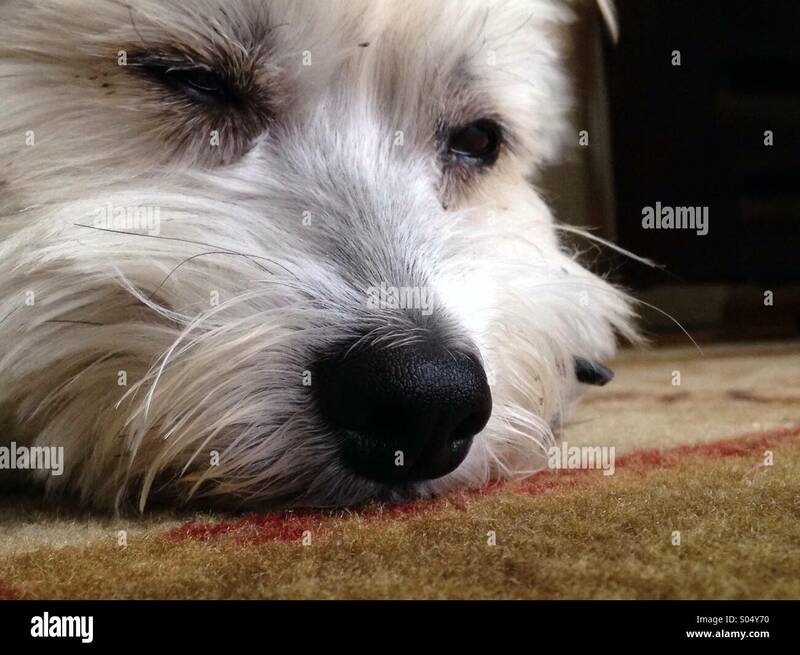 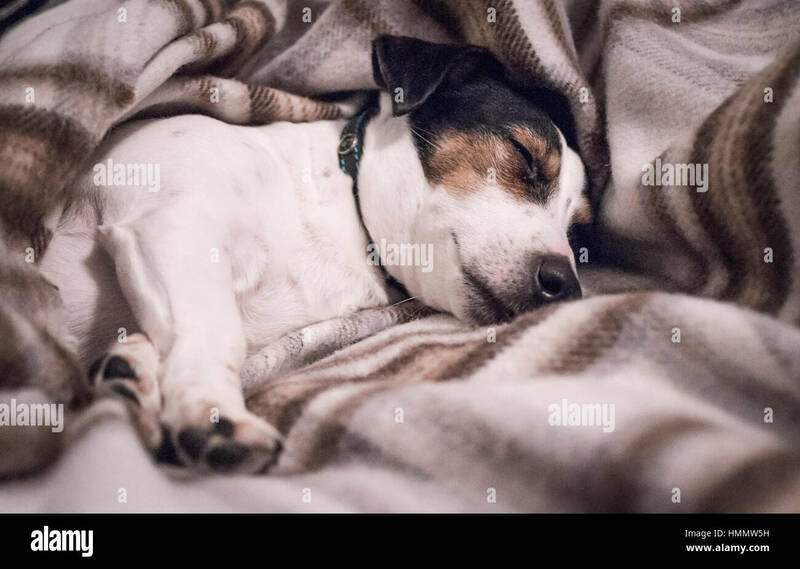 A tired Labrador Retriever puppy or dog snoozing and sleeping with its paws resting on a colourful blanket whilst in bed. 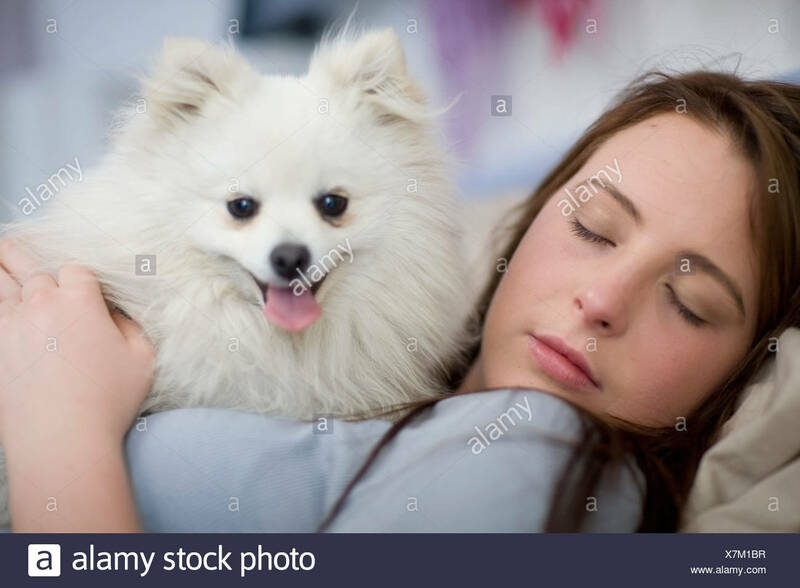 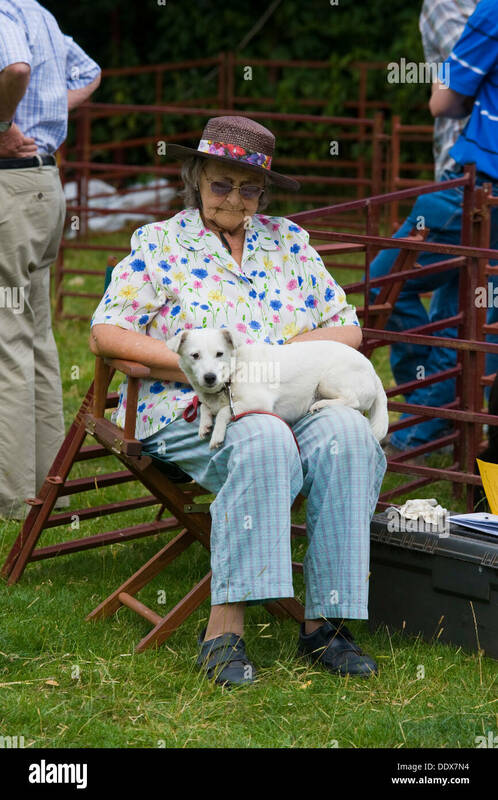 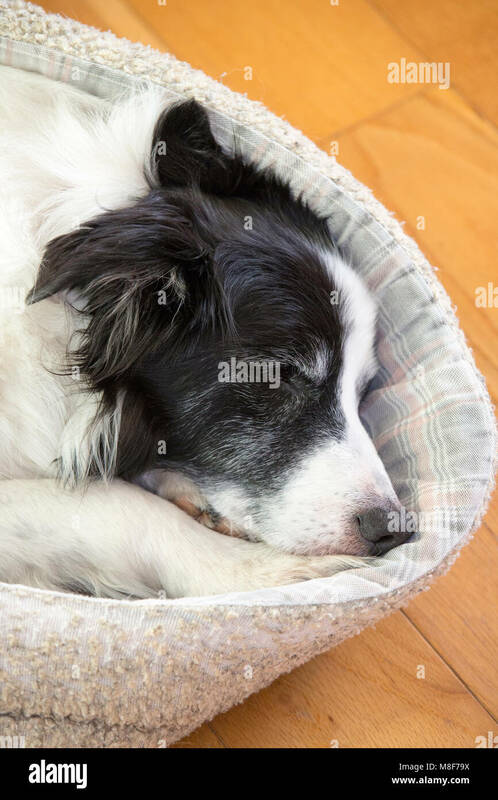 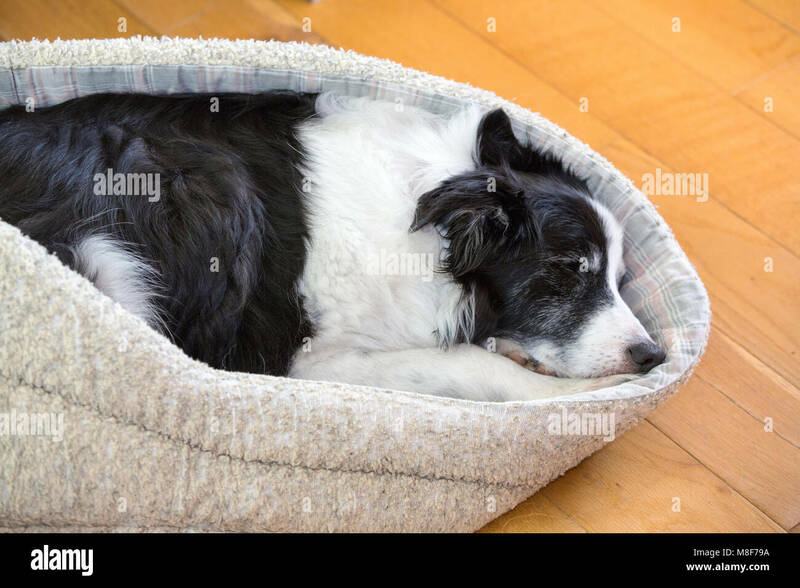 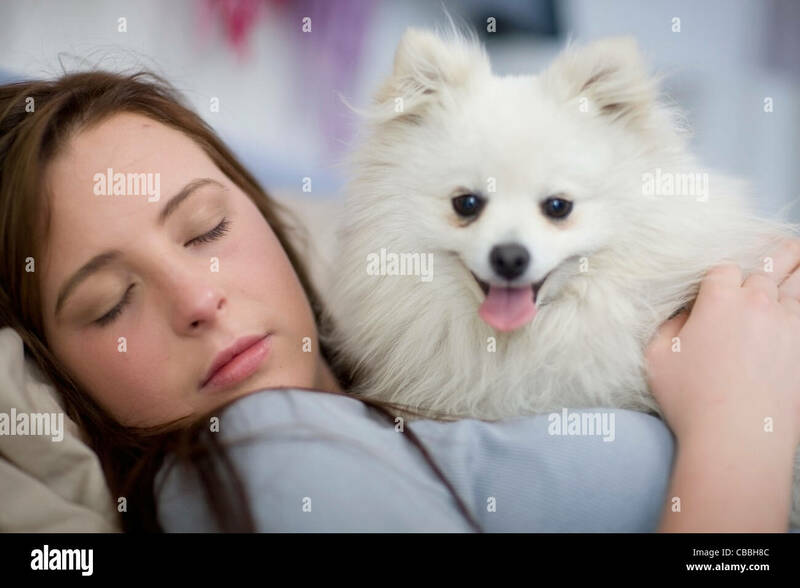 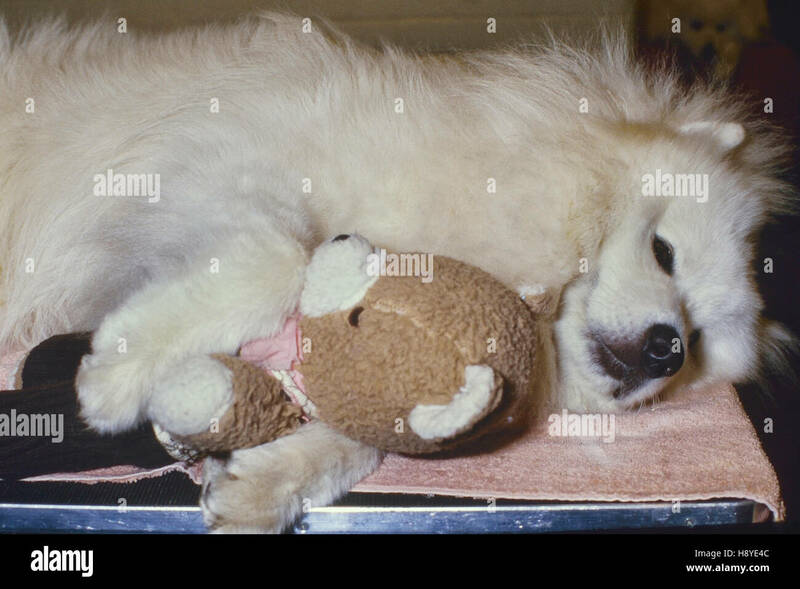 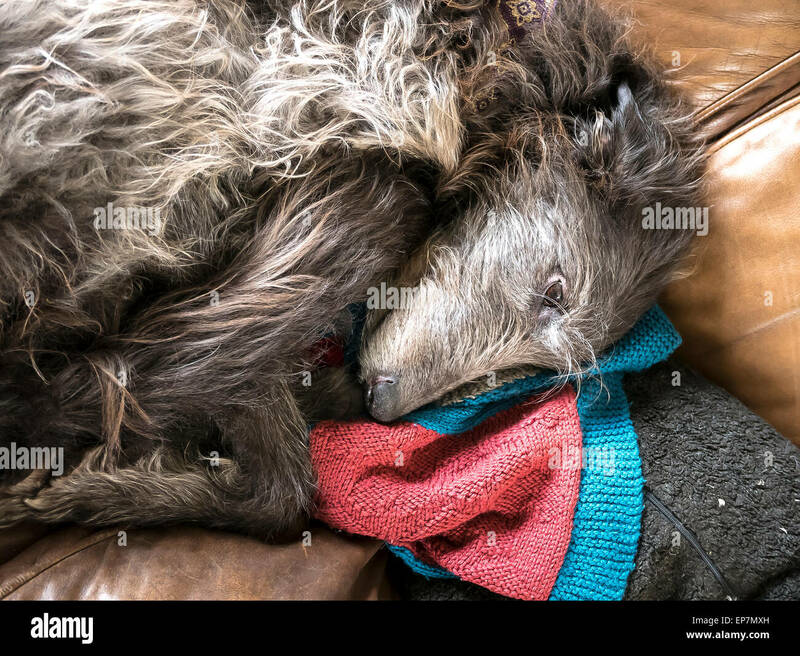 An old Border Collie dog snoozing in his bed. 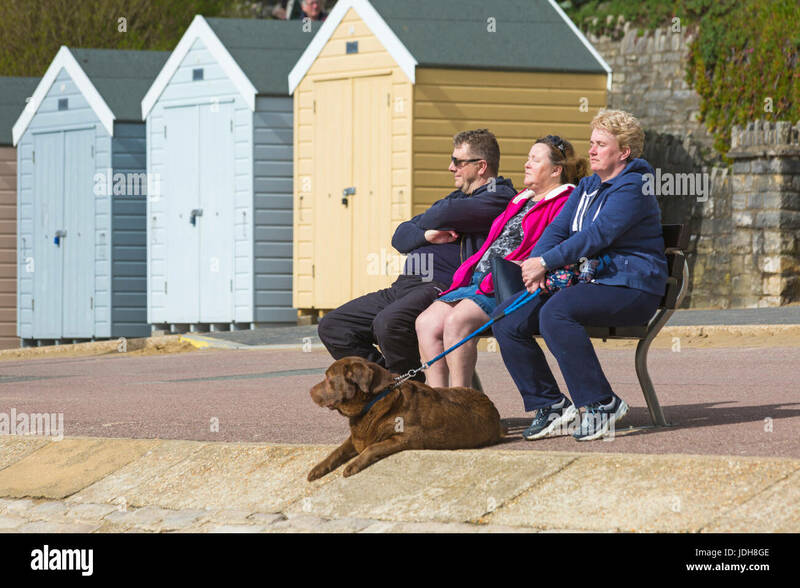 St. Annes, Lancashire, UK. 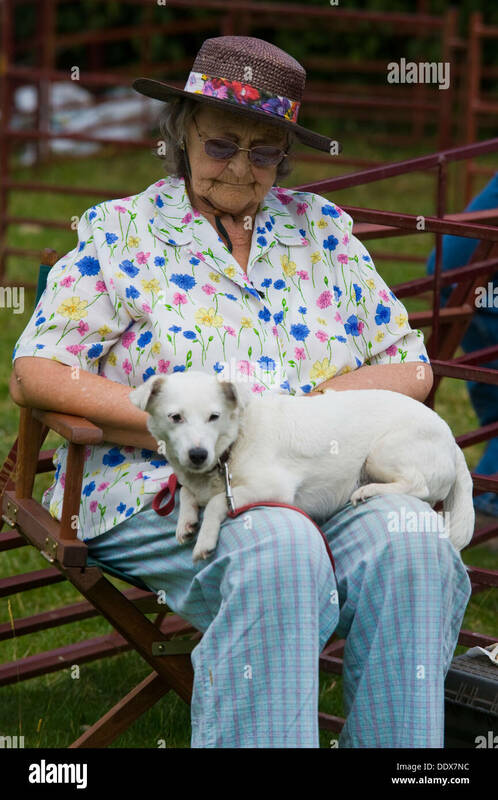 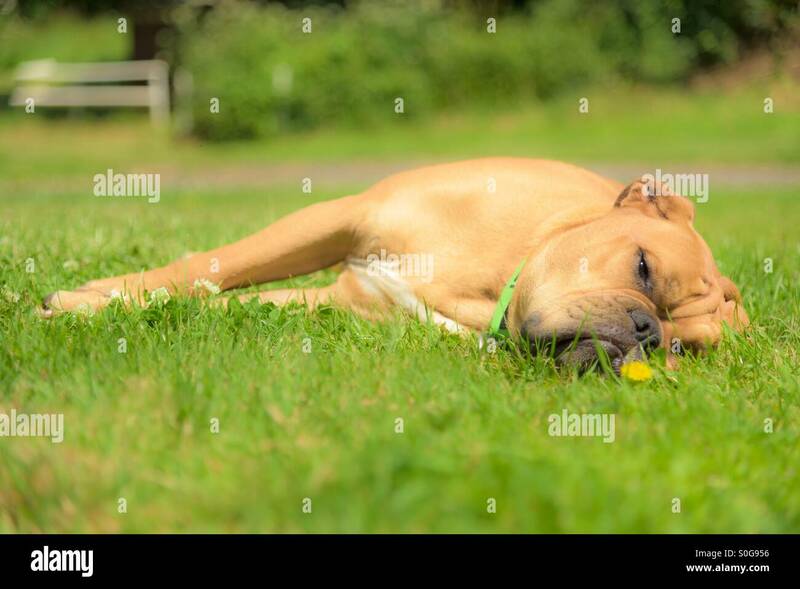 It's just too much for this South African mastiff, a boerboel, during kite festival. 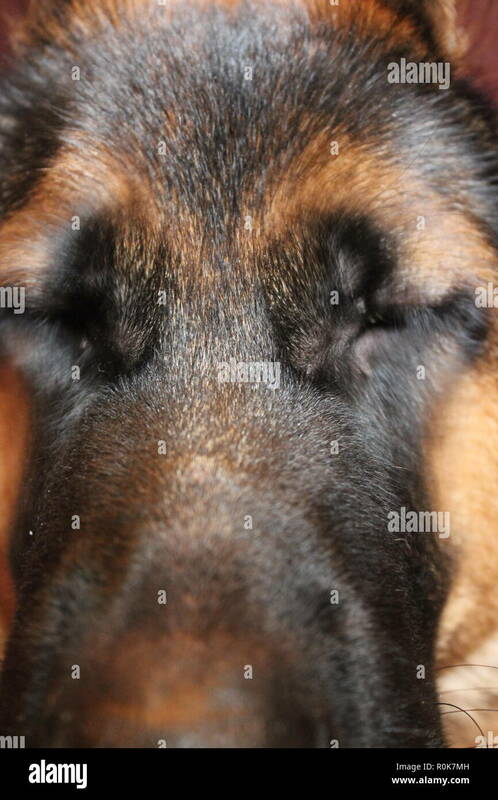 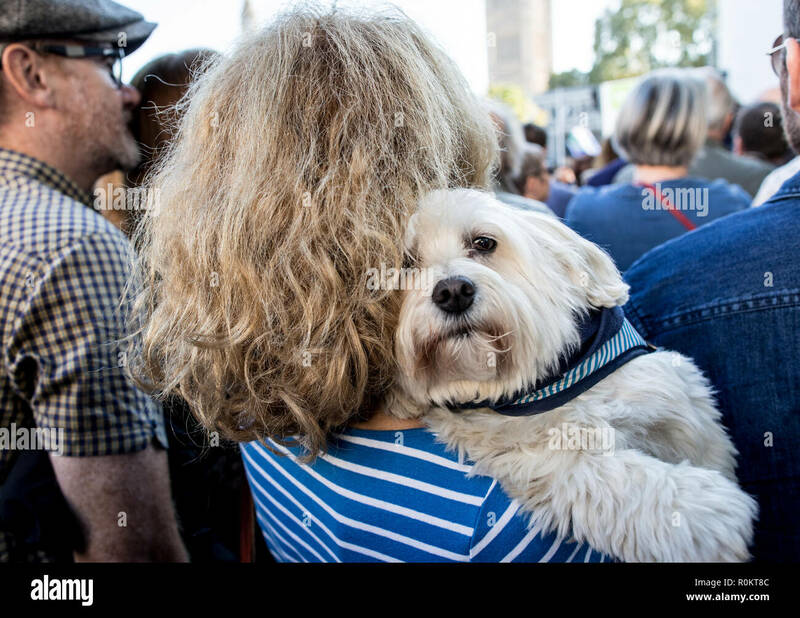 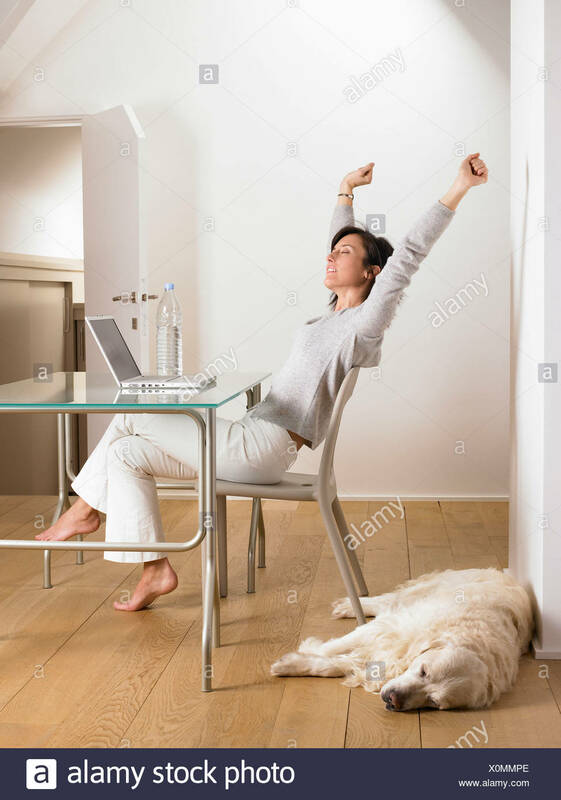 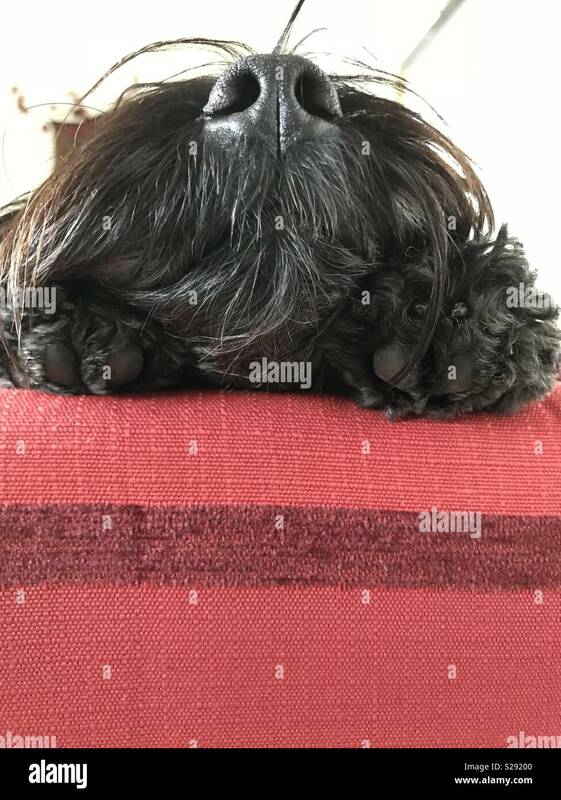 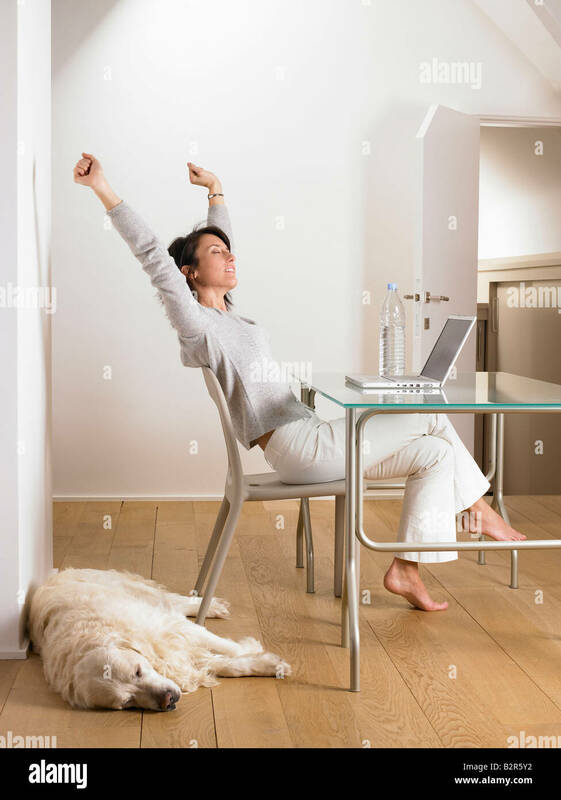 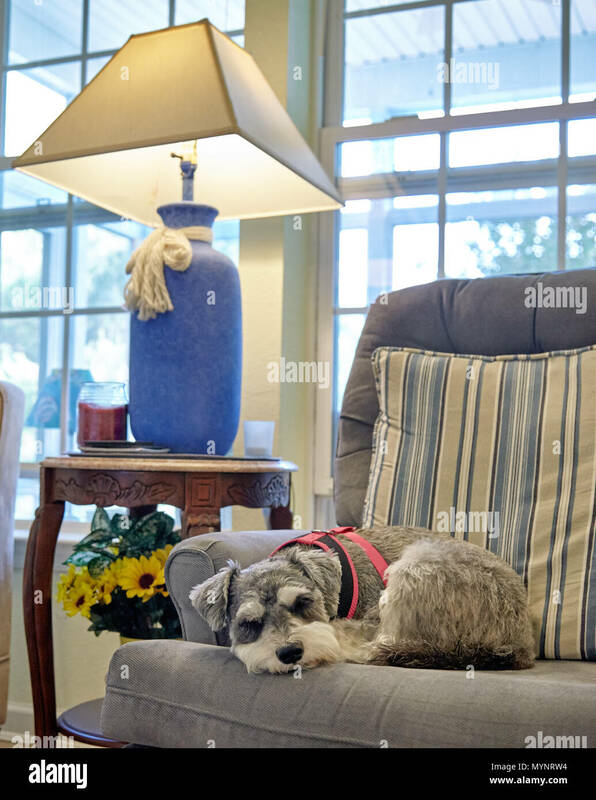 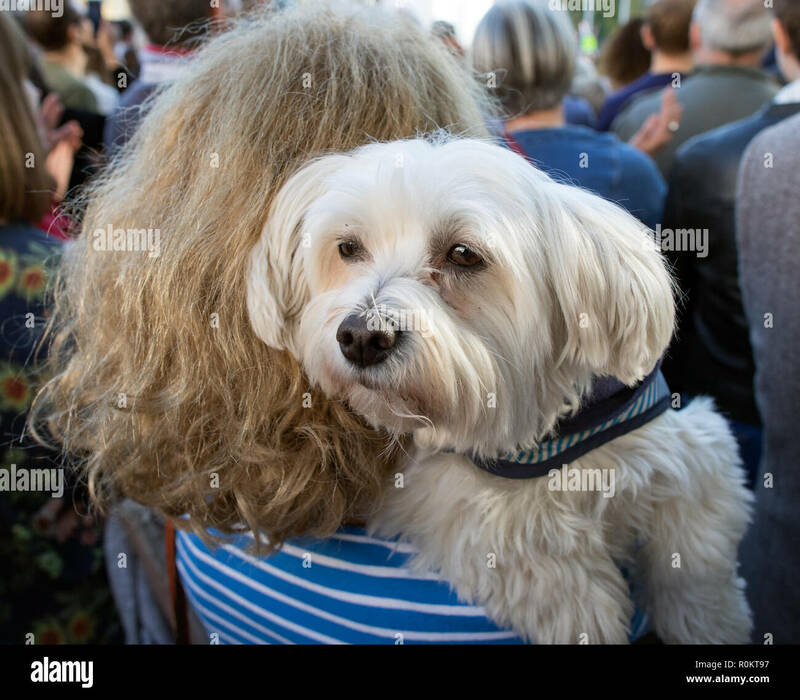 Snooty dog with nose in the air propped up with paws. 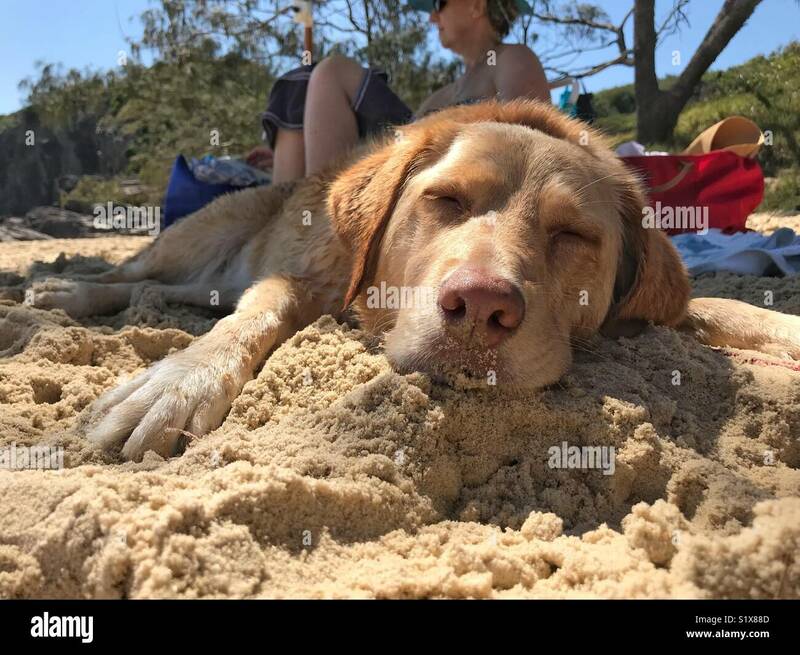 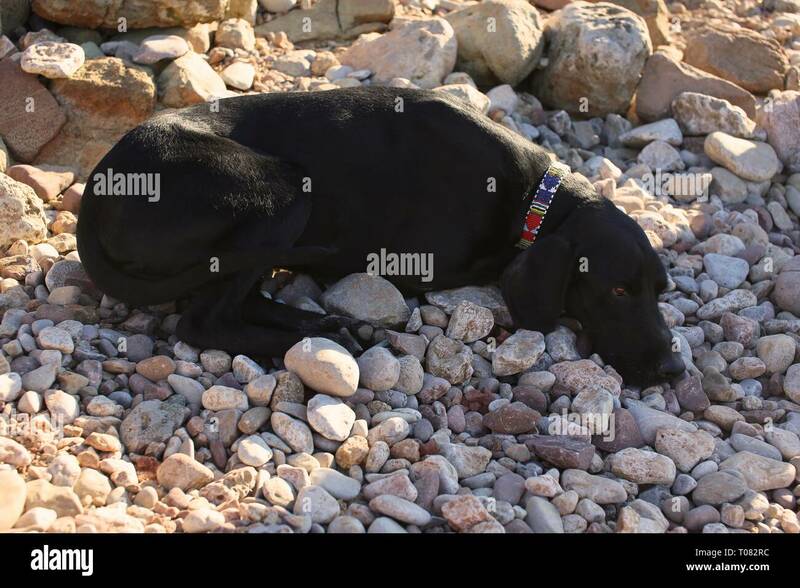 A golden Labrador cross bread dog sleeps very peacefully on the warm sun of a golden Australian Beach. 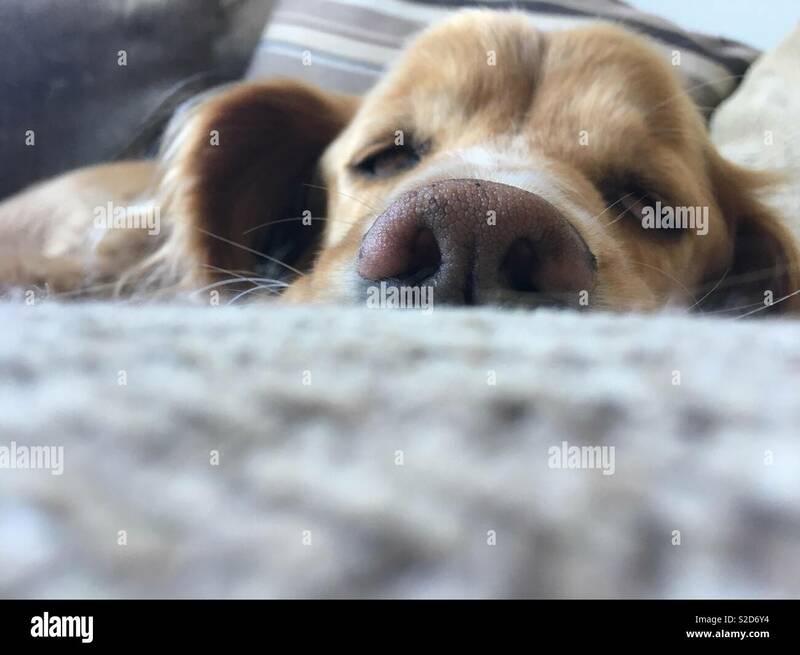 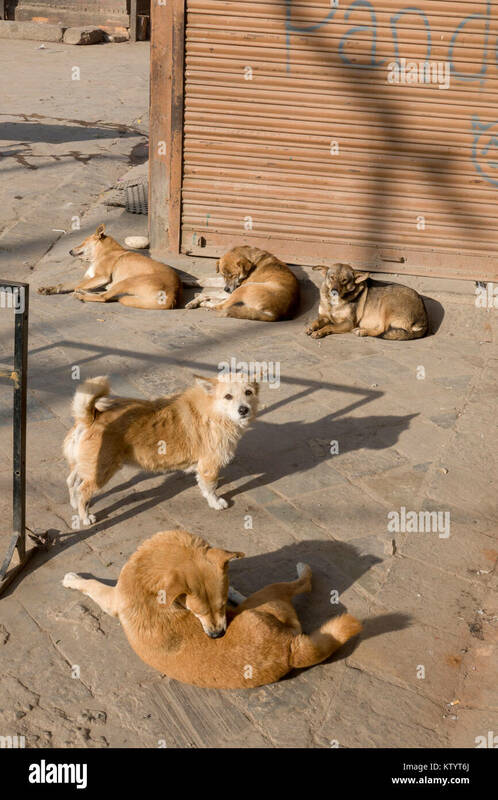 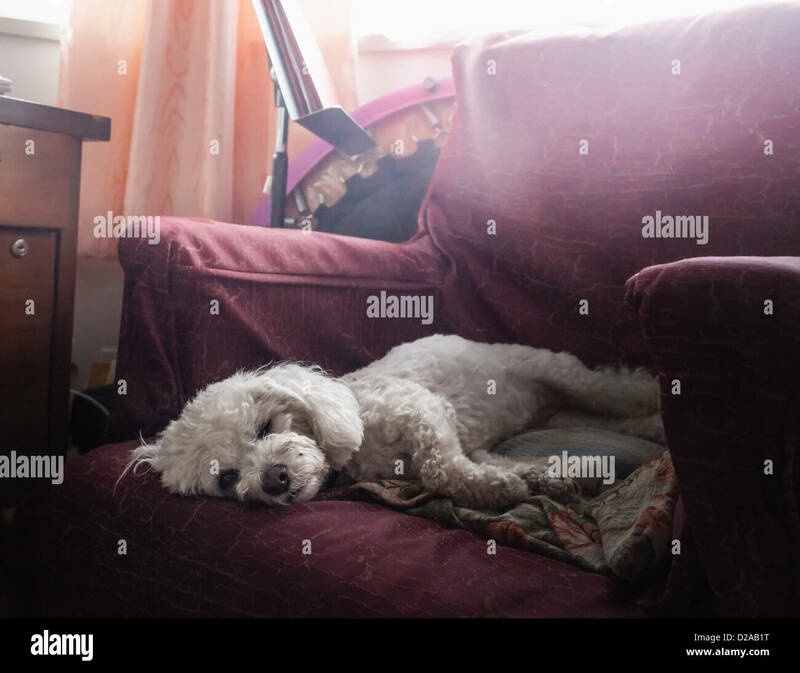 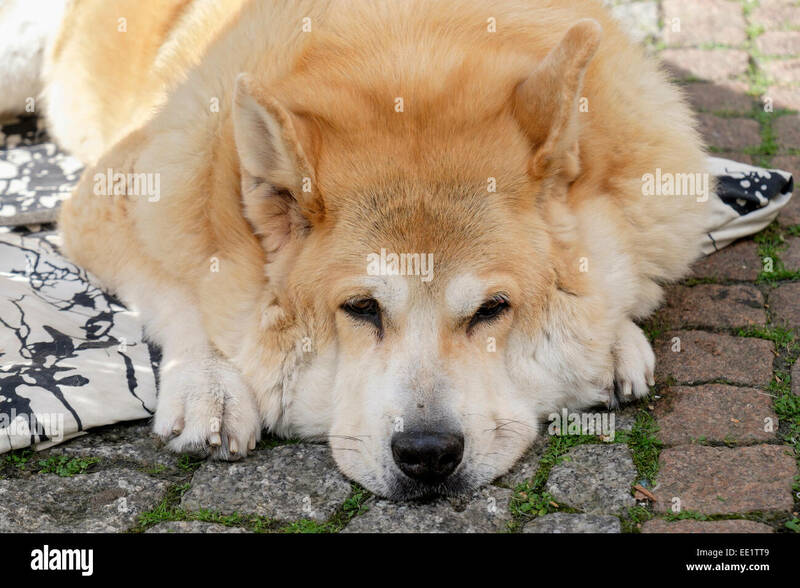 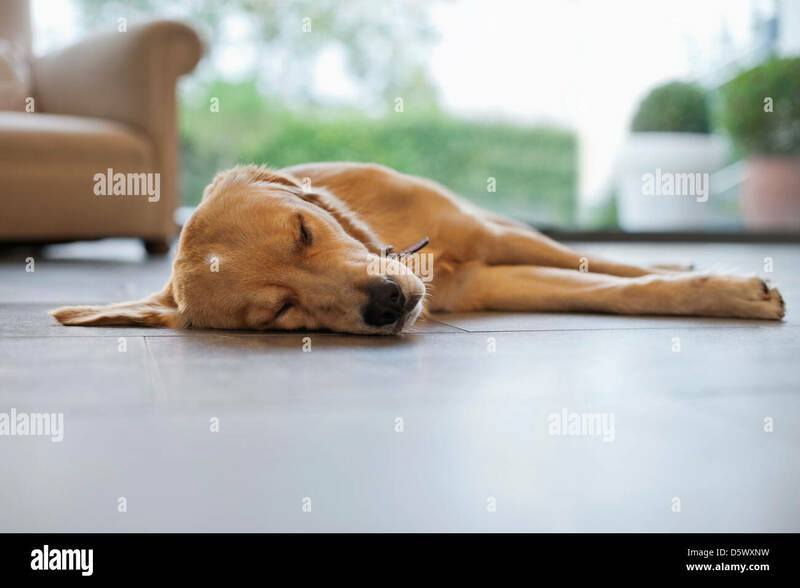 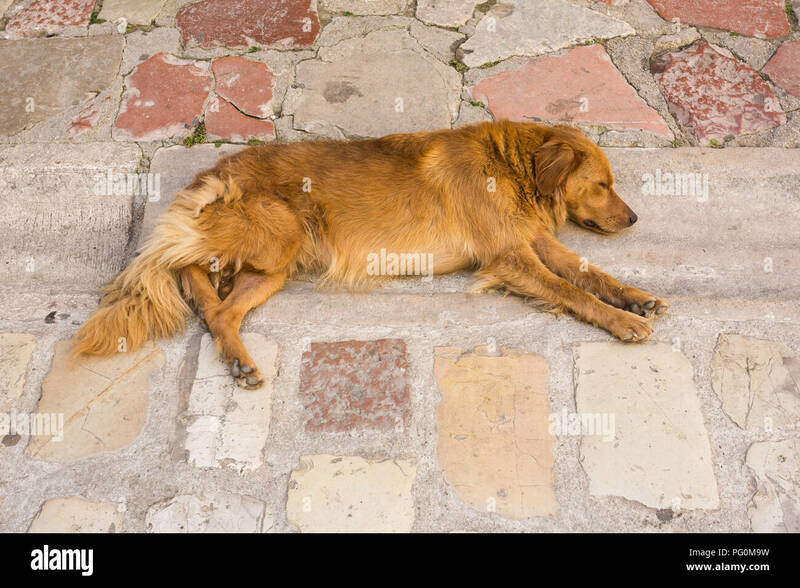 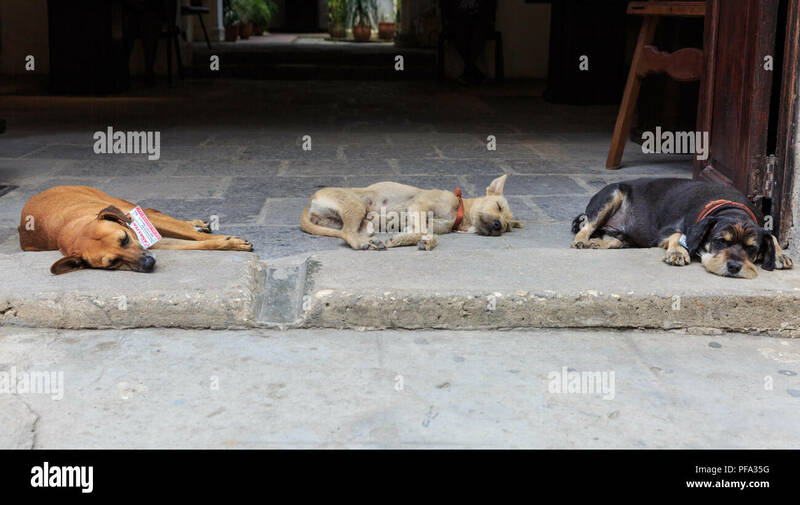 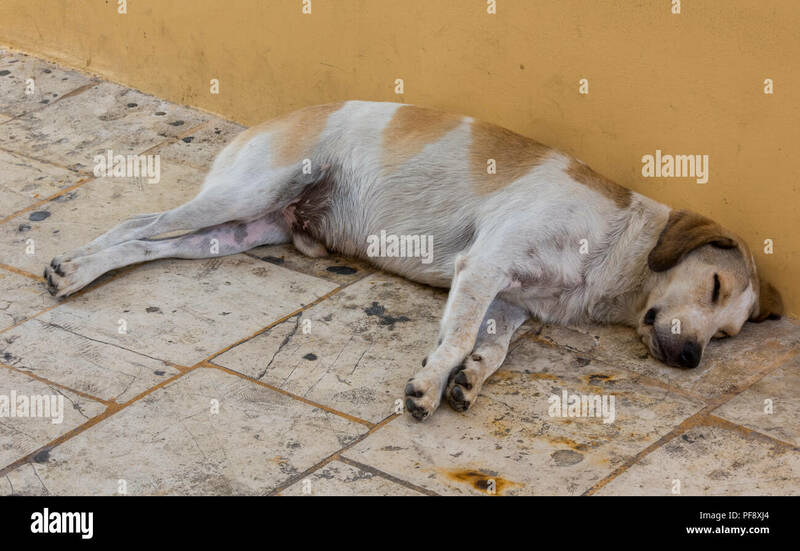 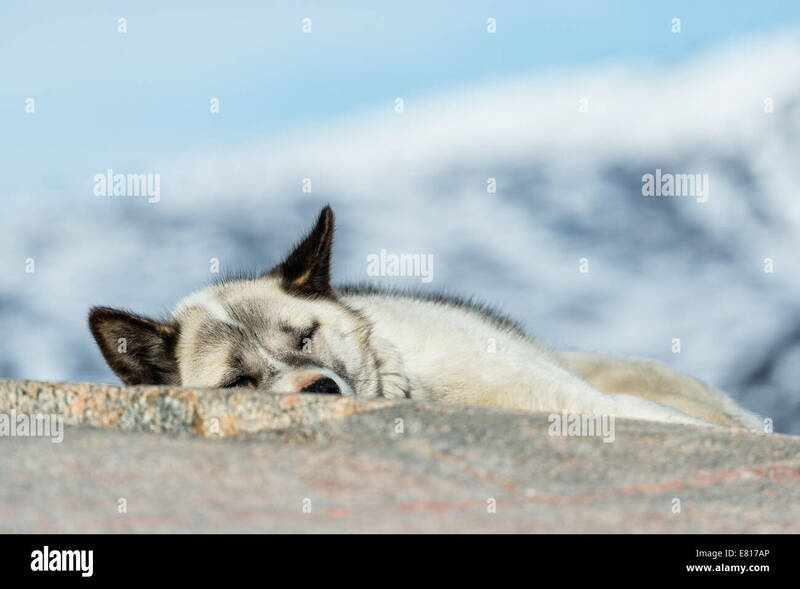 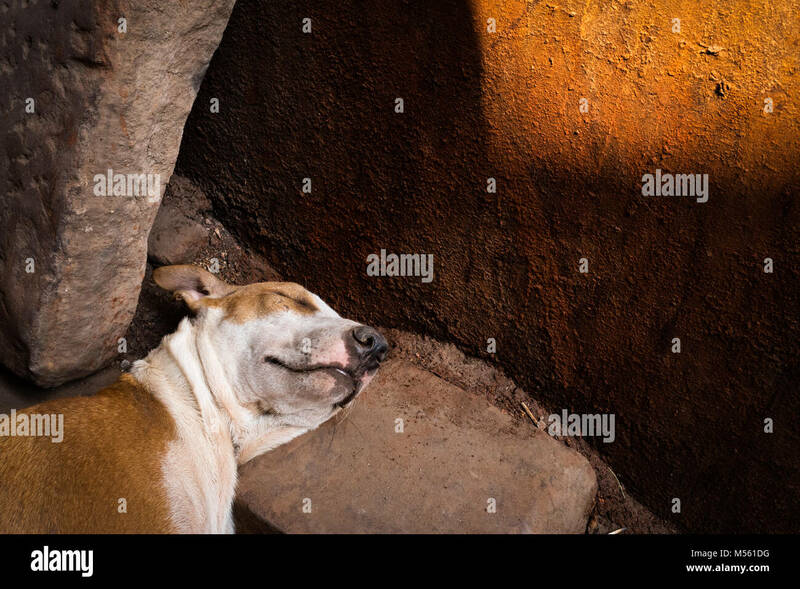 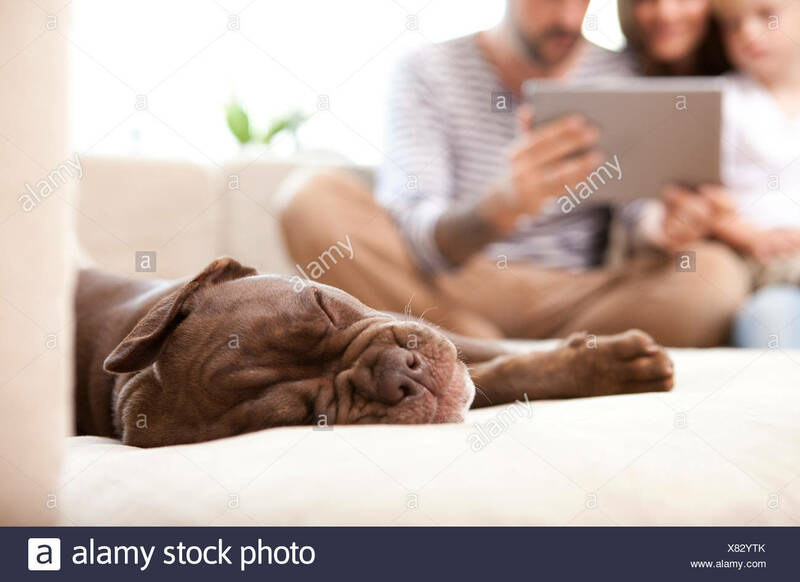 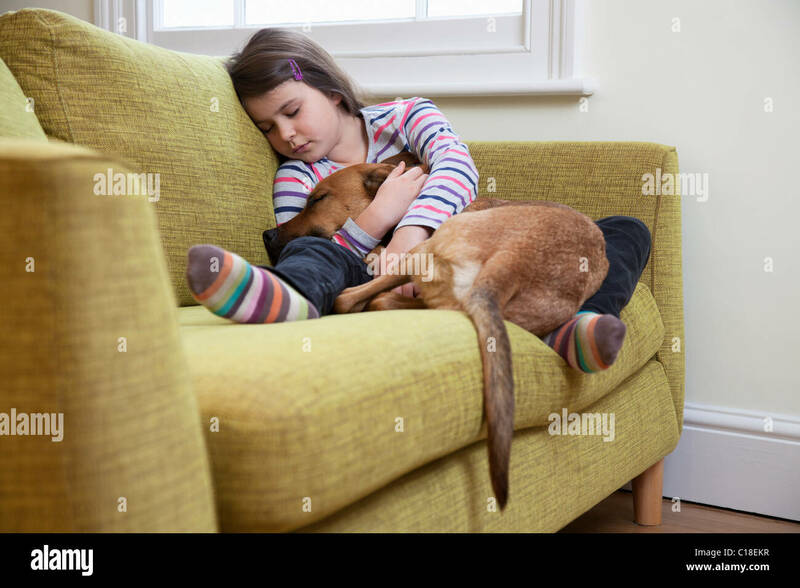 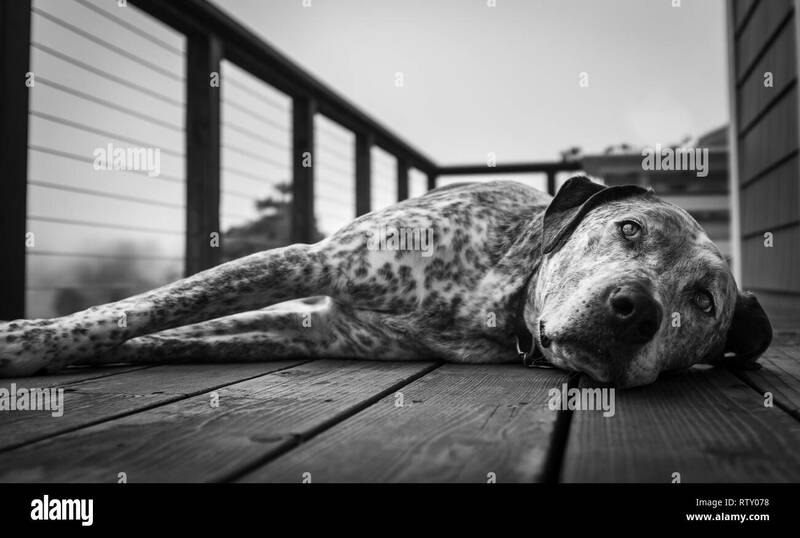 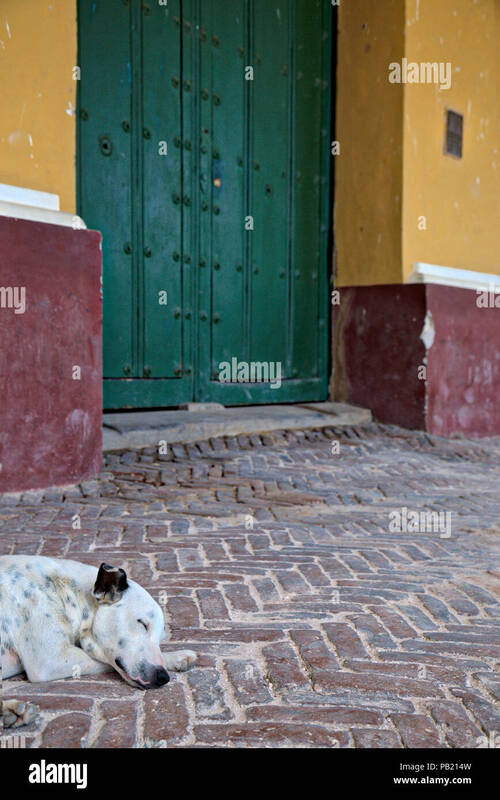 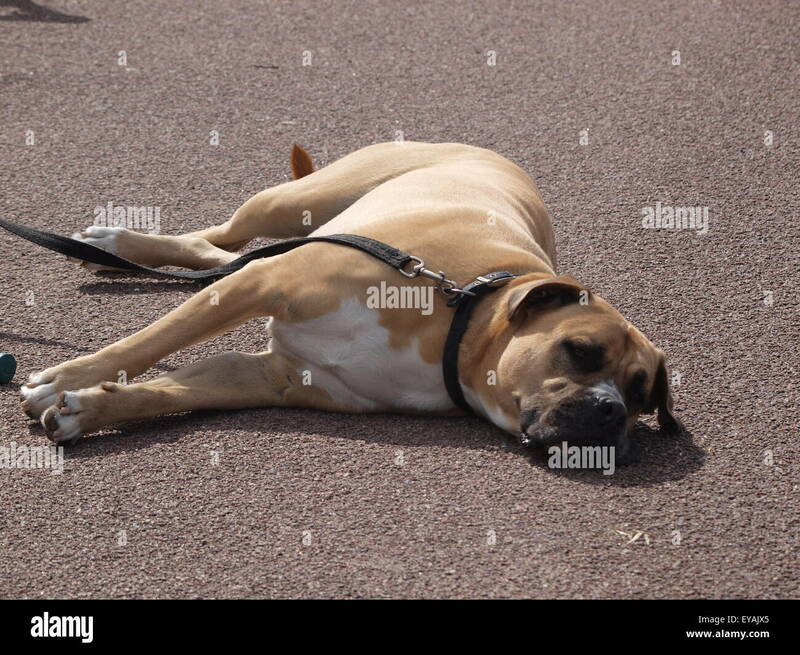 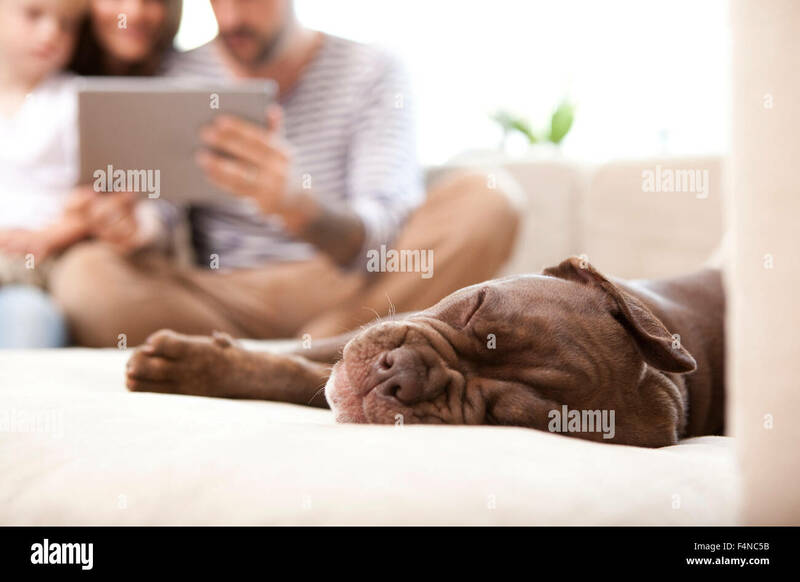 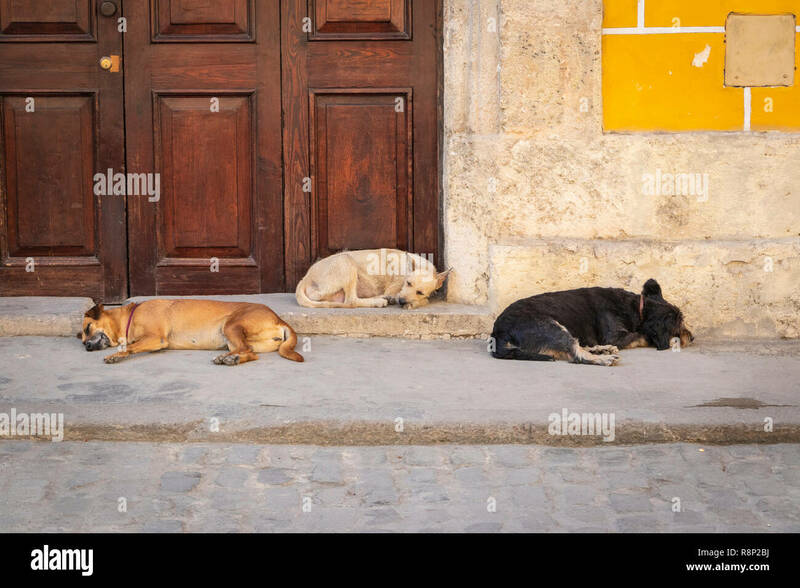 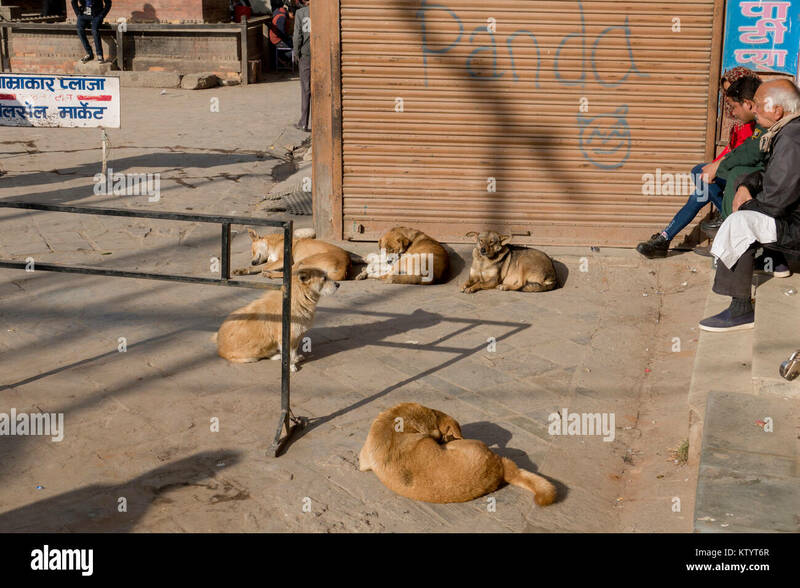 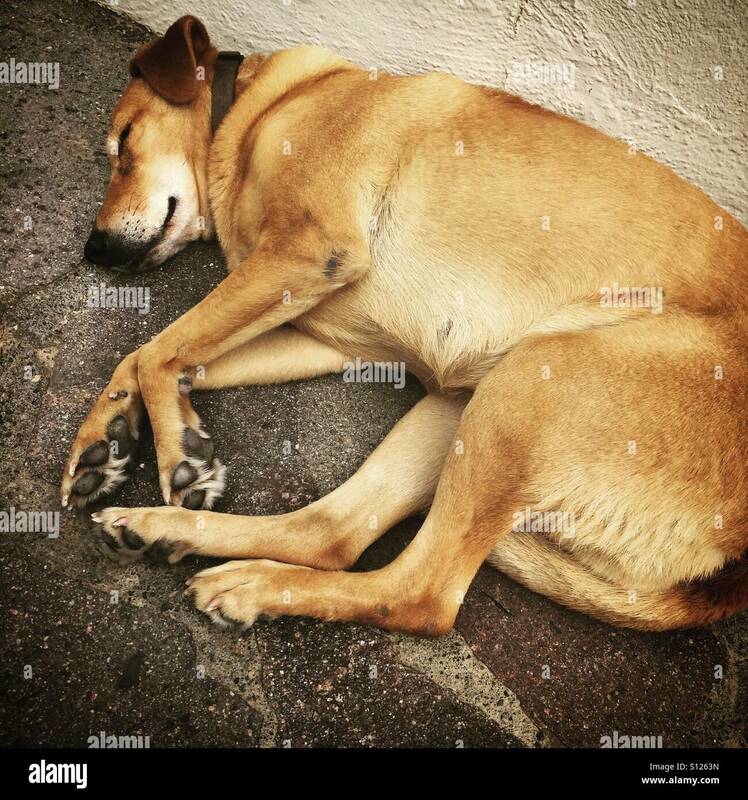 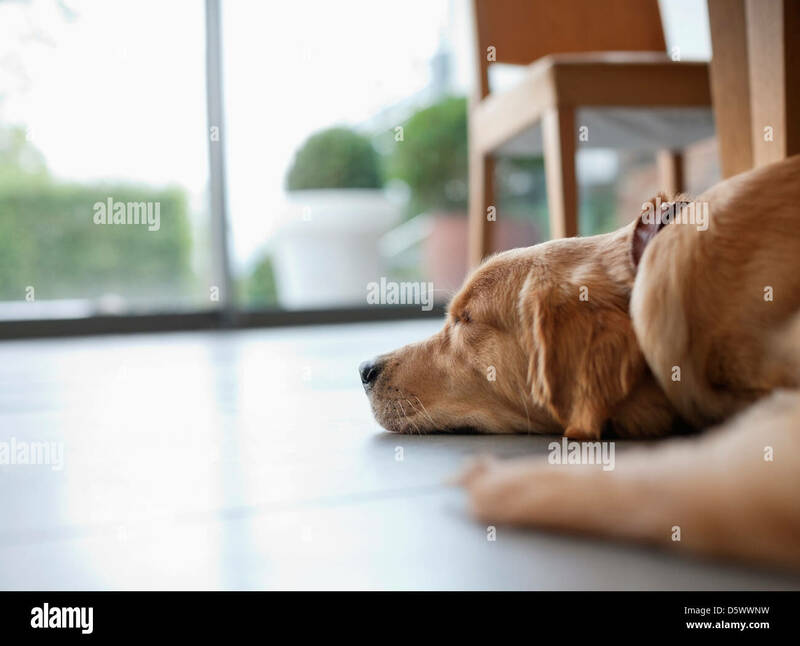 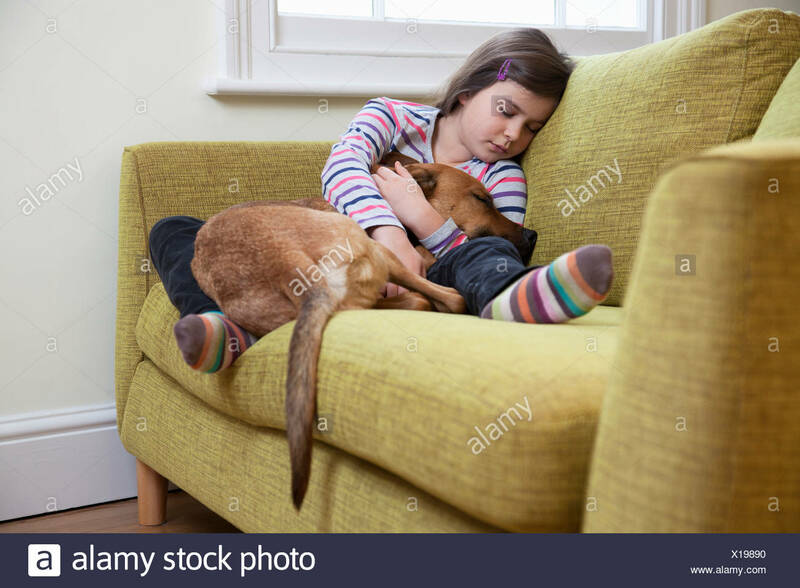 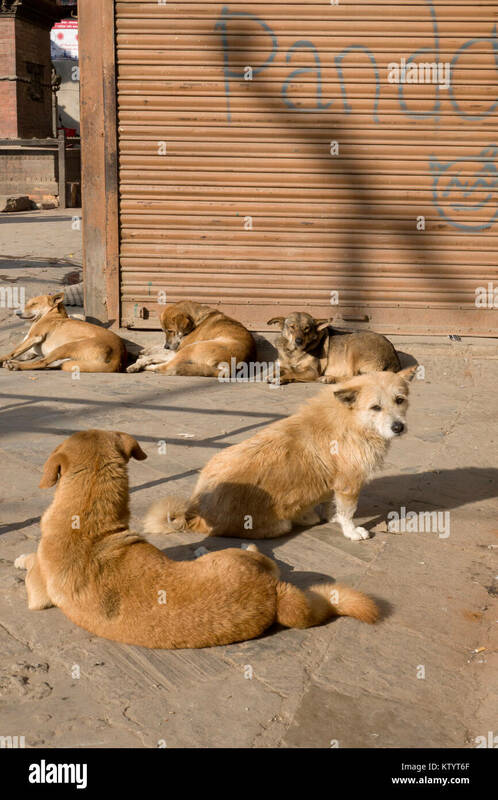 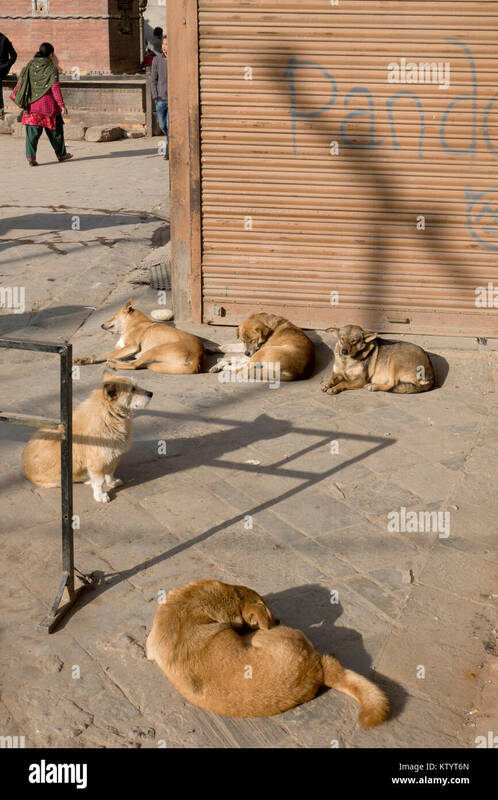 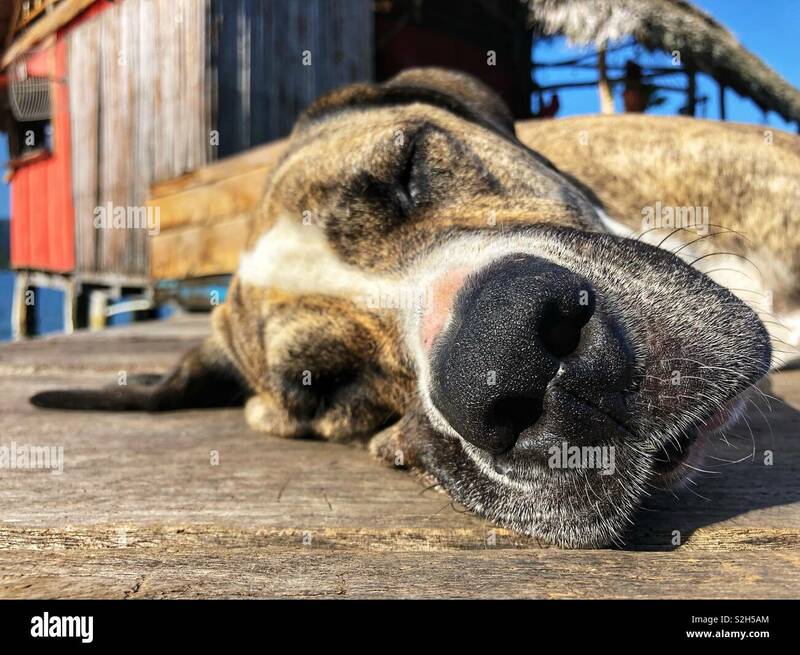 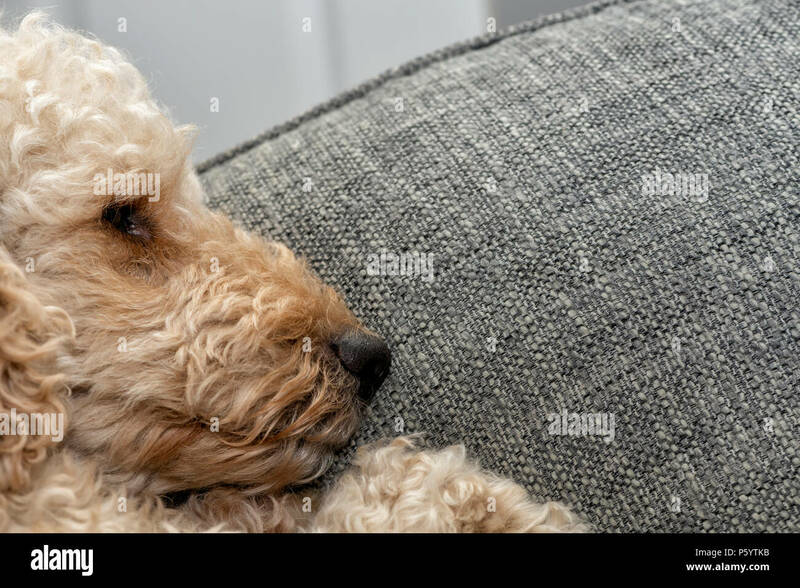 Golden brown coloured fur lazy pet canine dog laying down and sleeping / resting in gutter of stone slab paved street on hot day at Kotor. 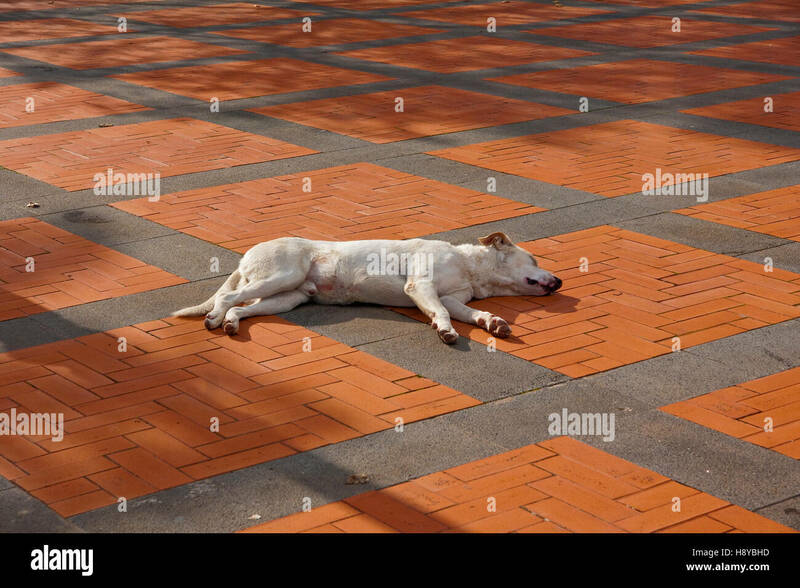 Montenegro.